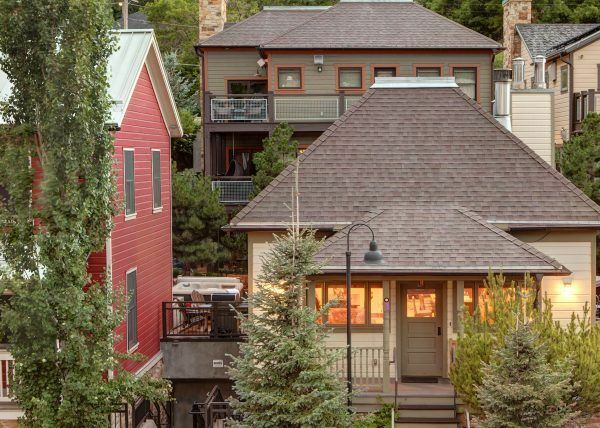 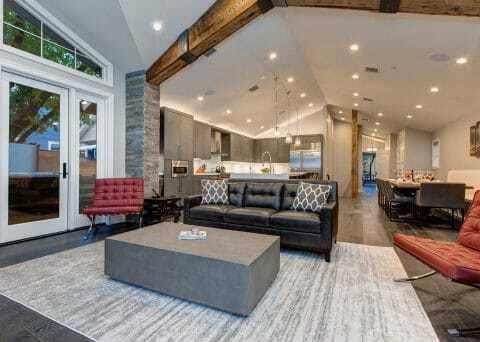 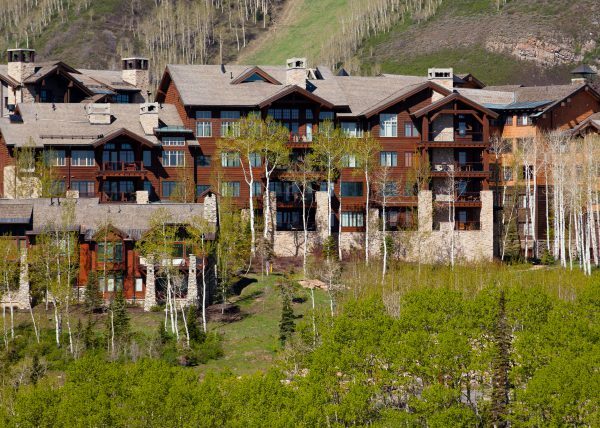 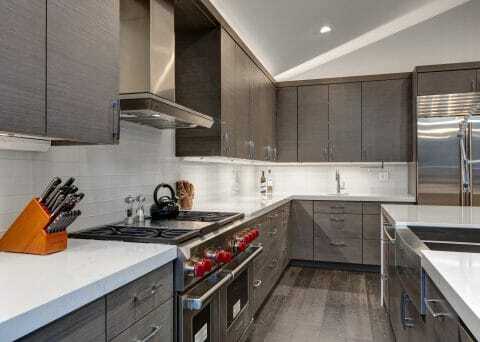 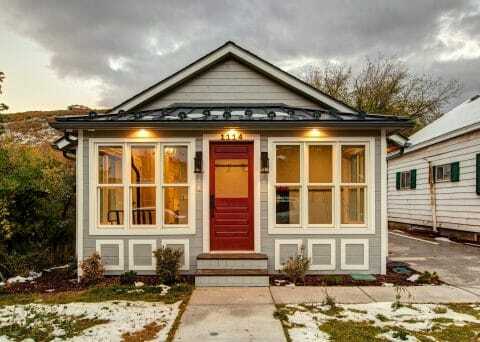 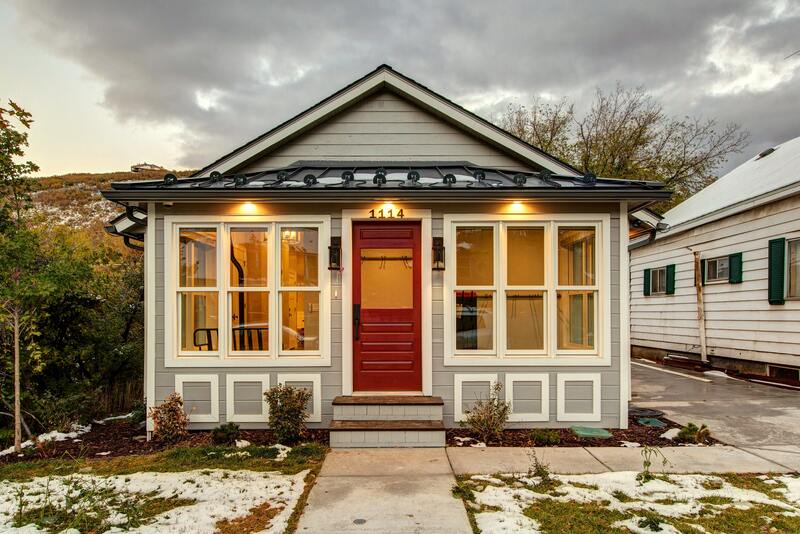 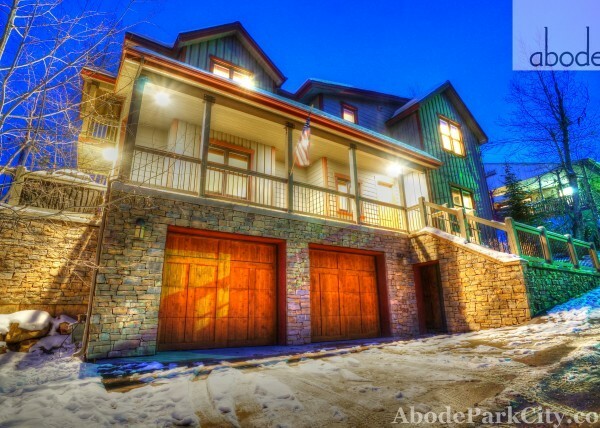 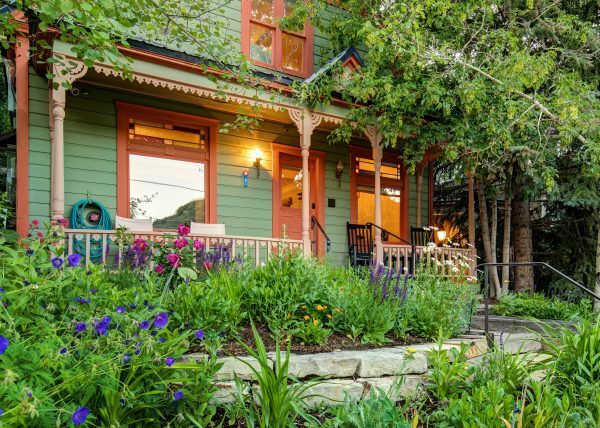 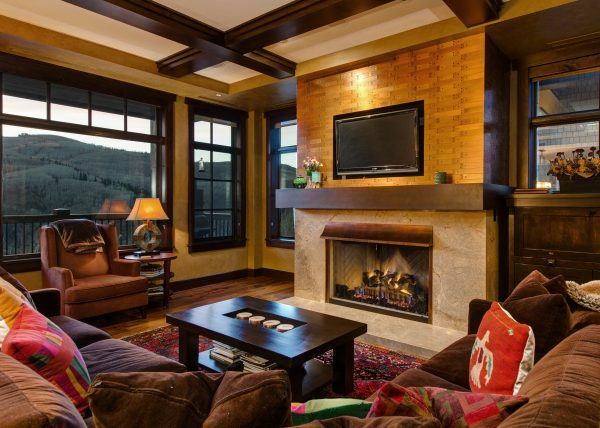 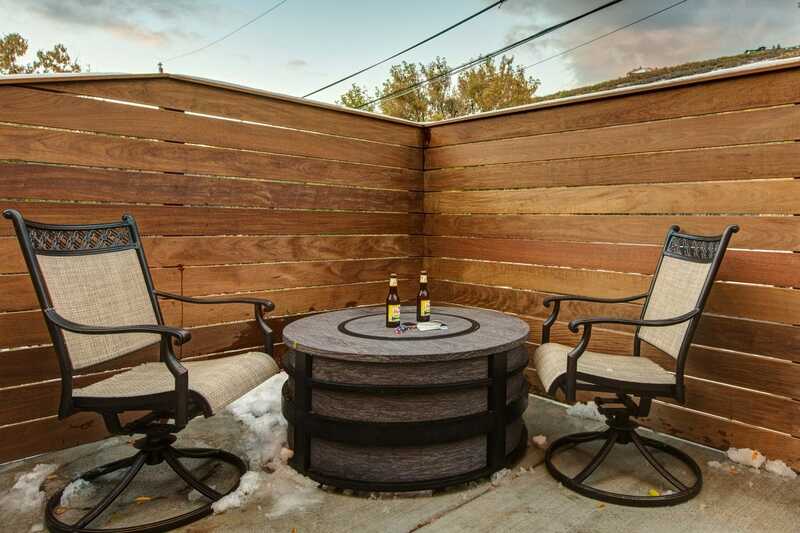 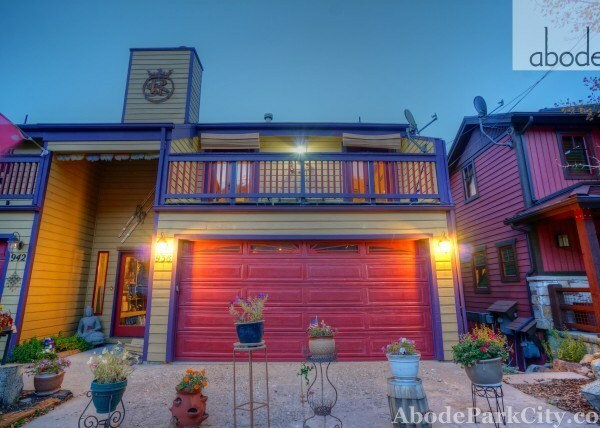 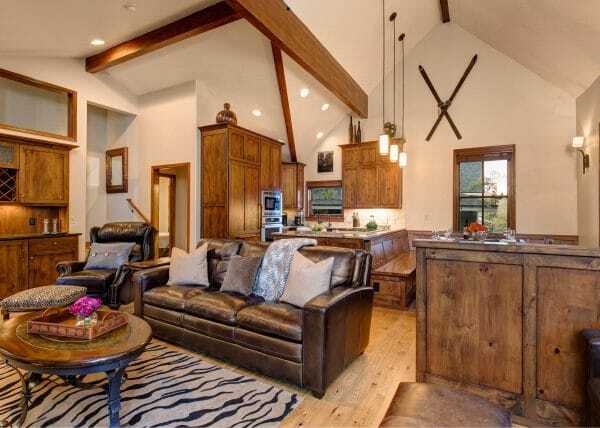 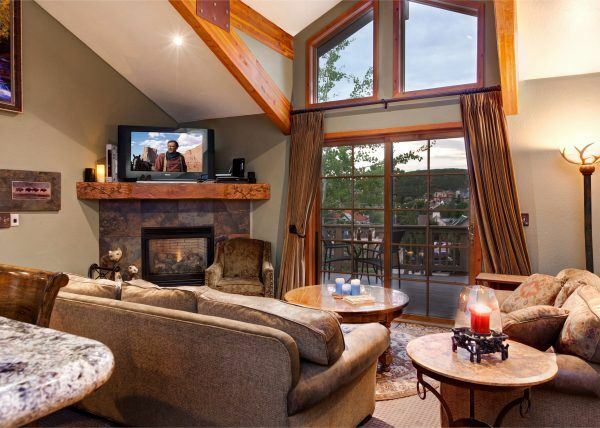 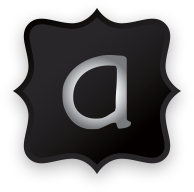 Abode at First Chair provides prime location and luxurious privacy in the heart of Park City’s Historic Old Town. 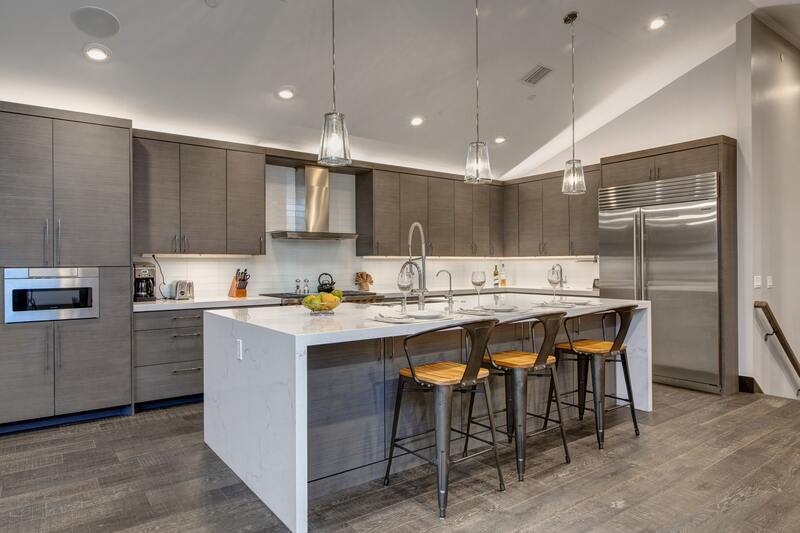 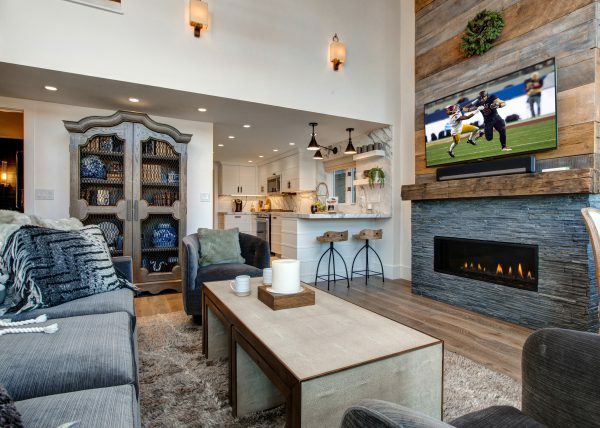 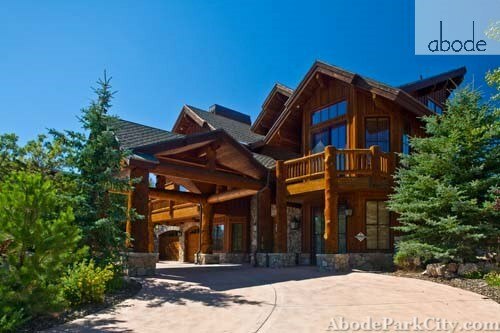 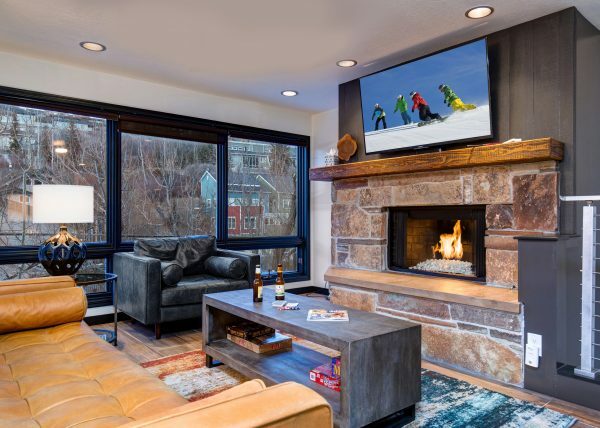 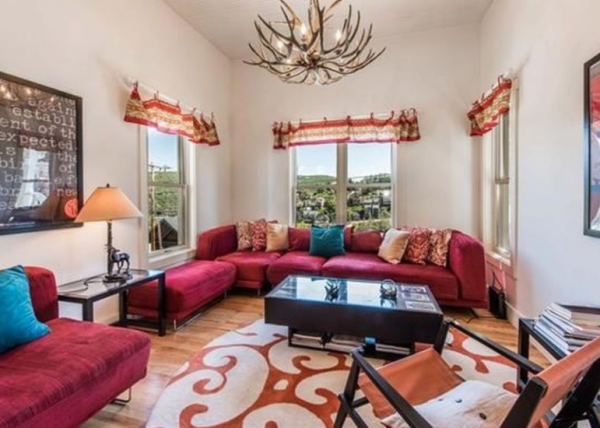 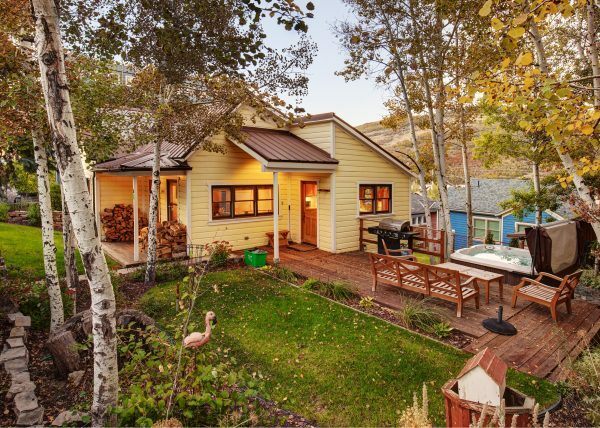 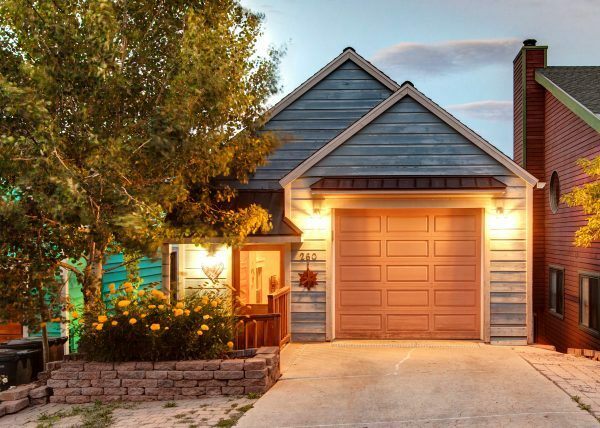 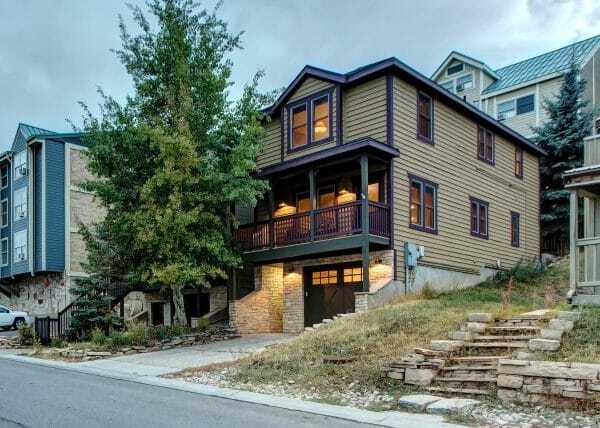 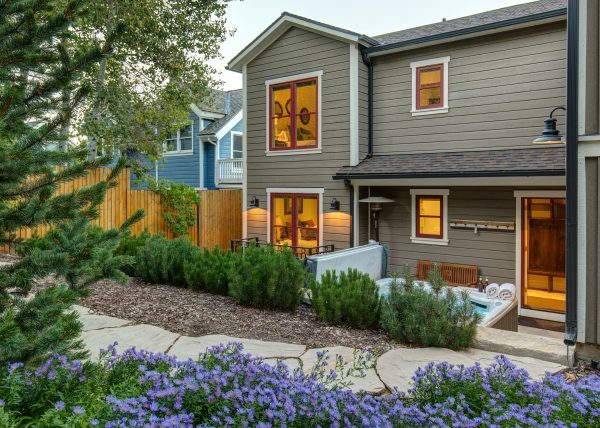 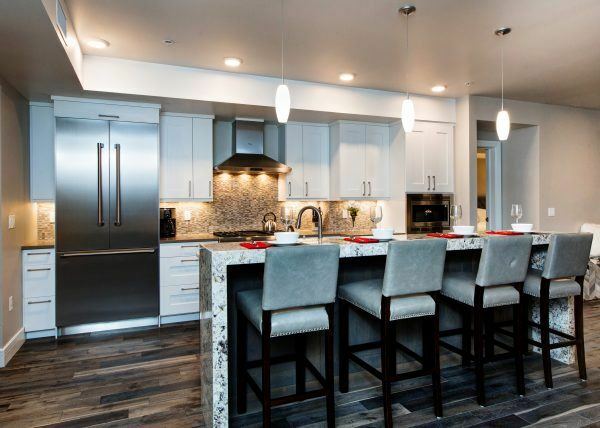 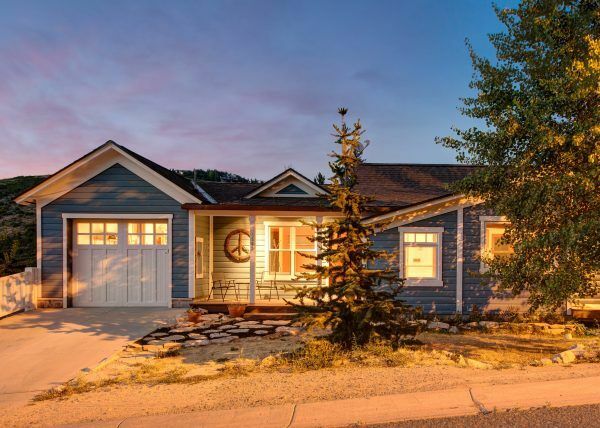 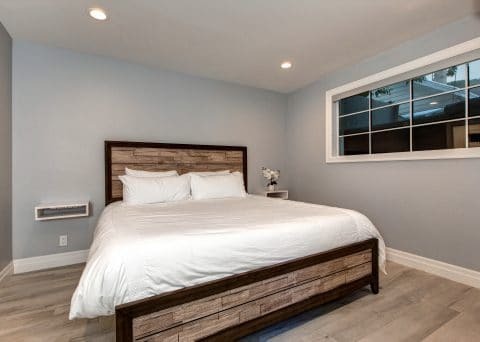 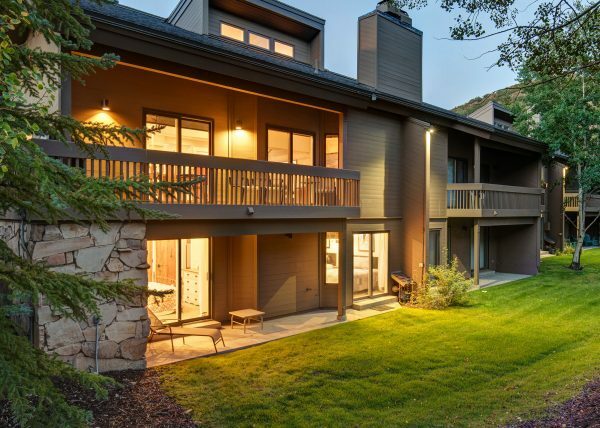 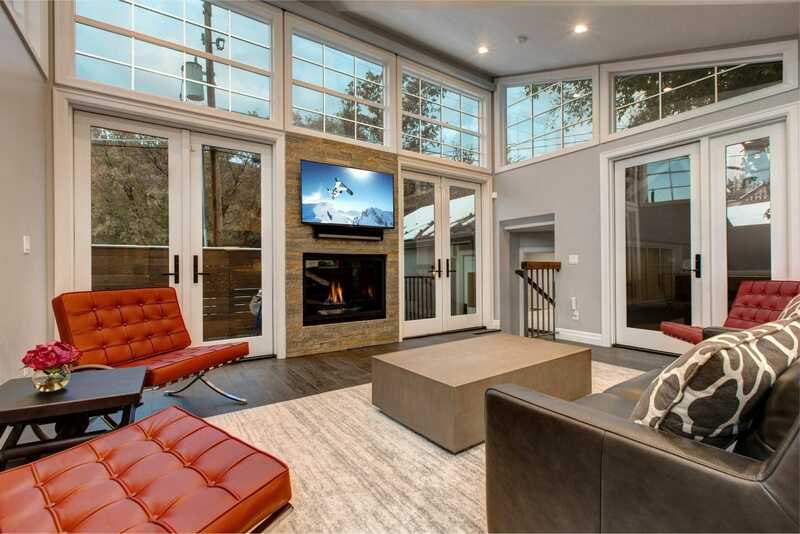 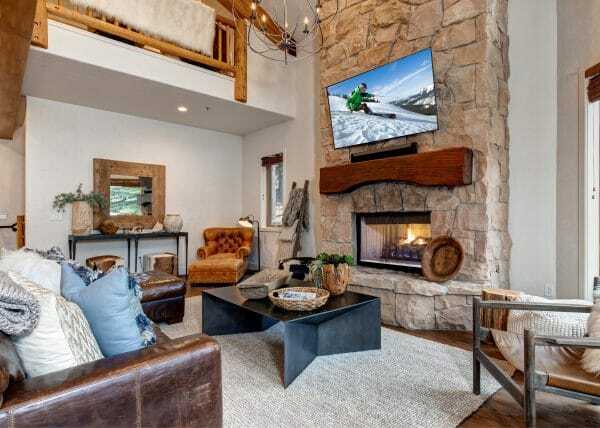 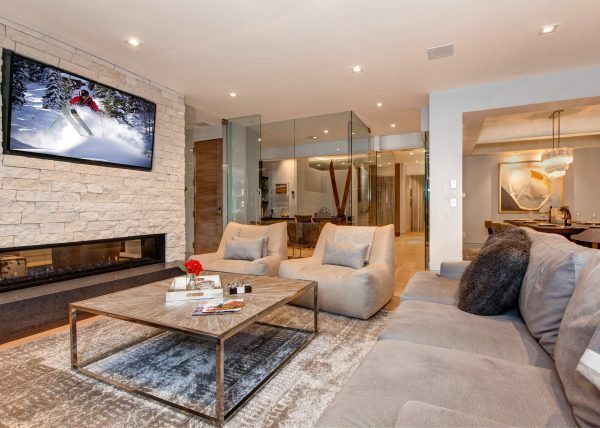 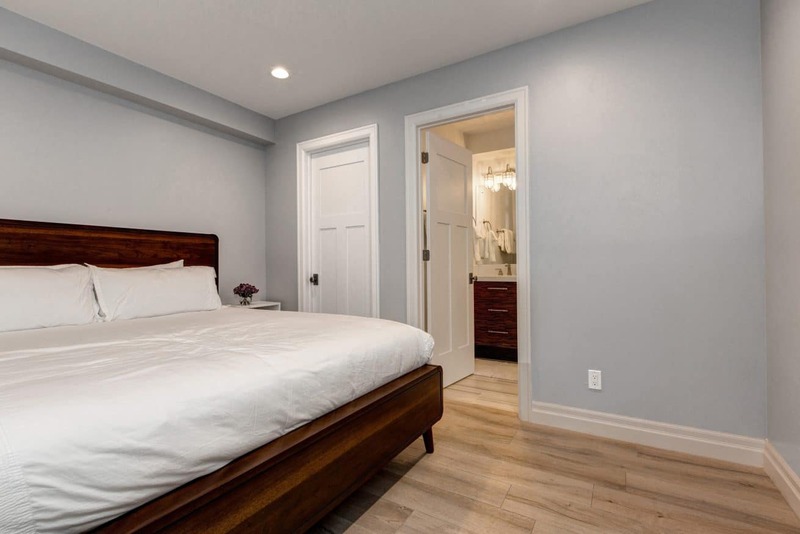 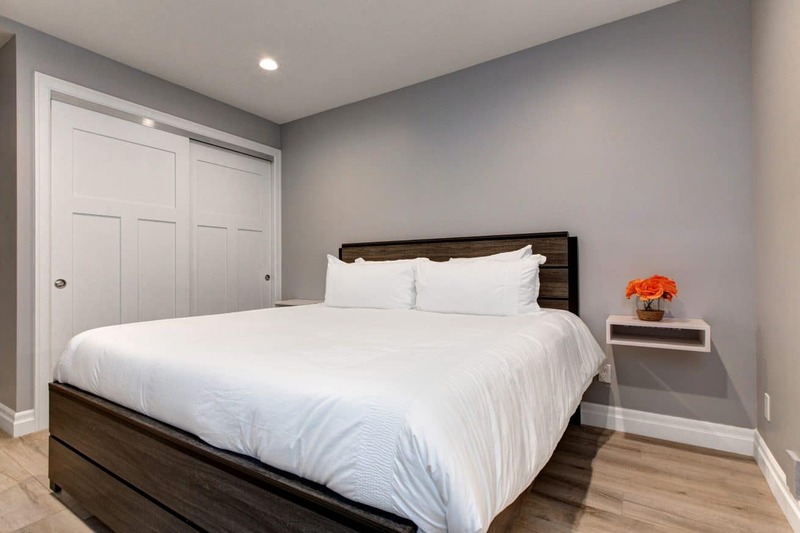 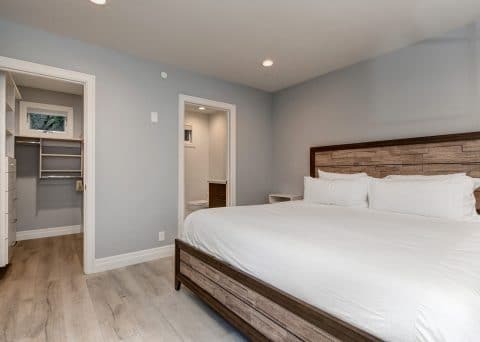 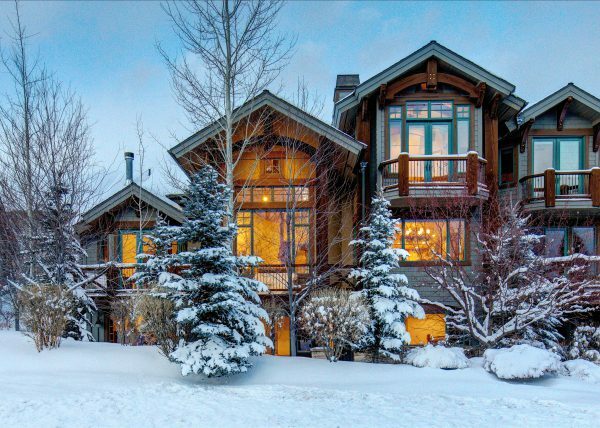 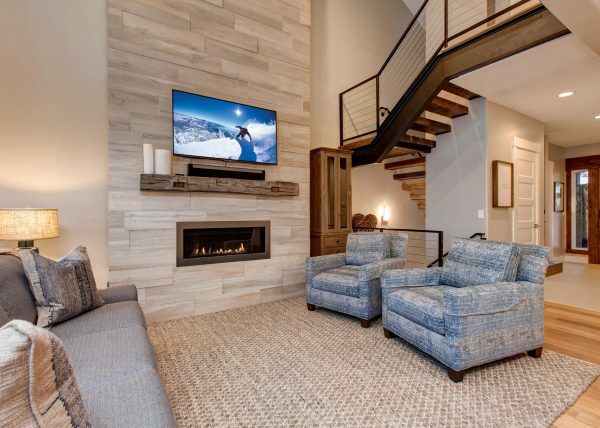 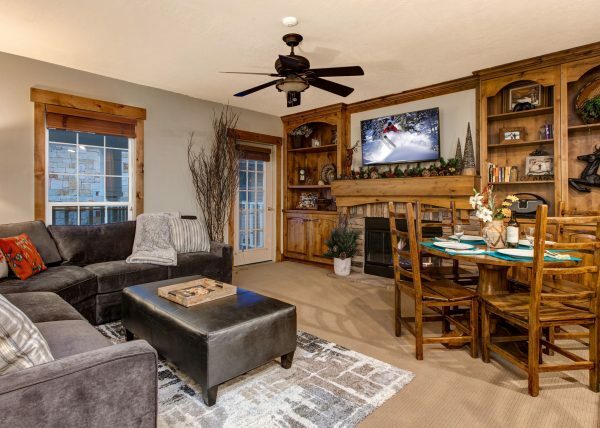 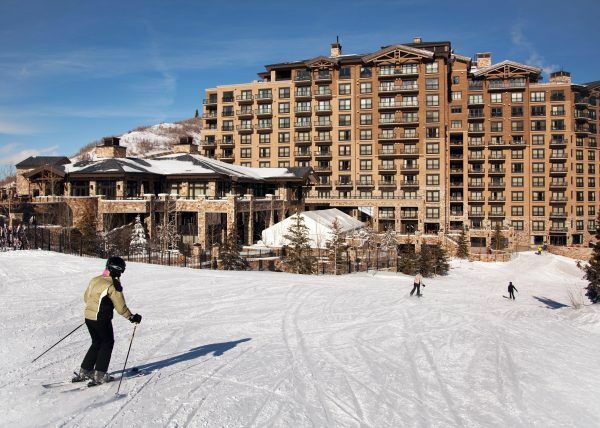 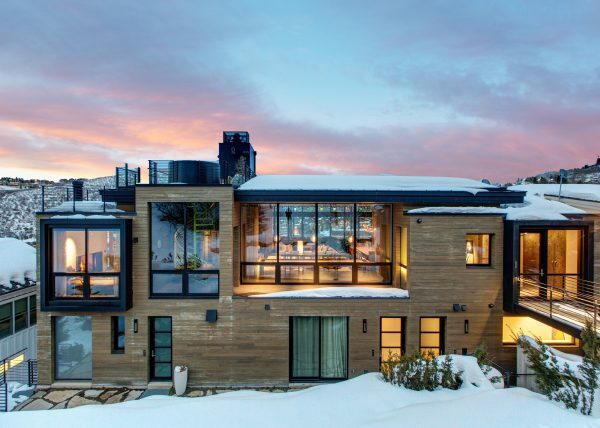 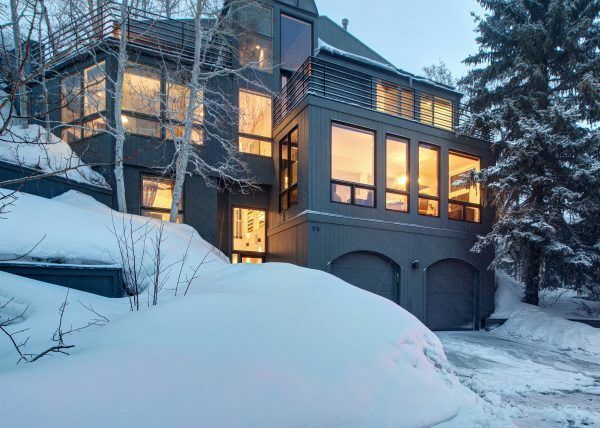 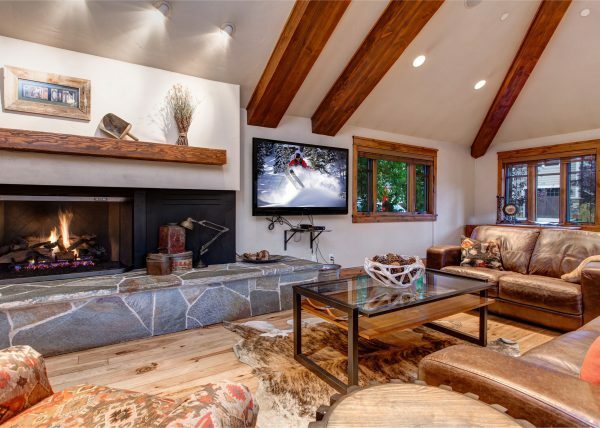 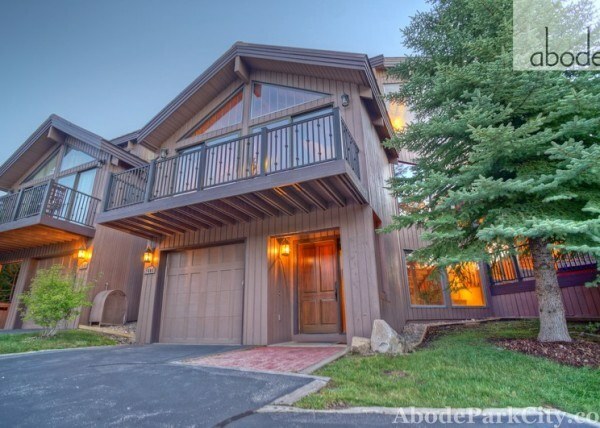 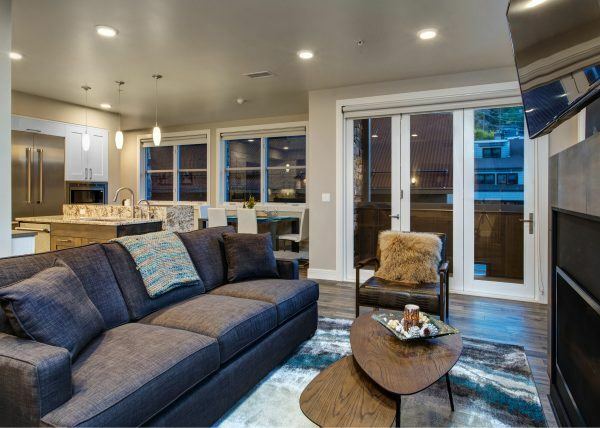 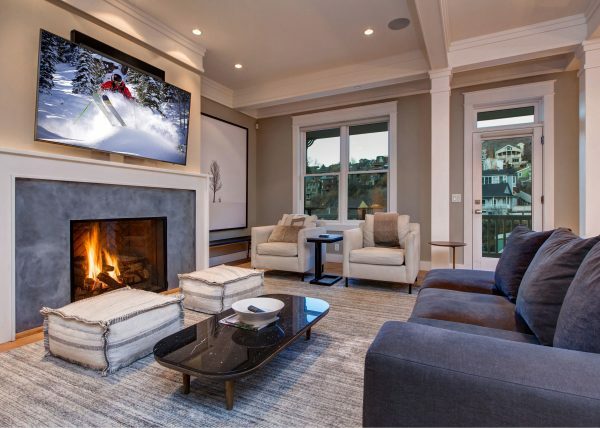 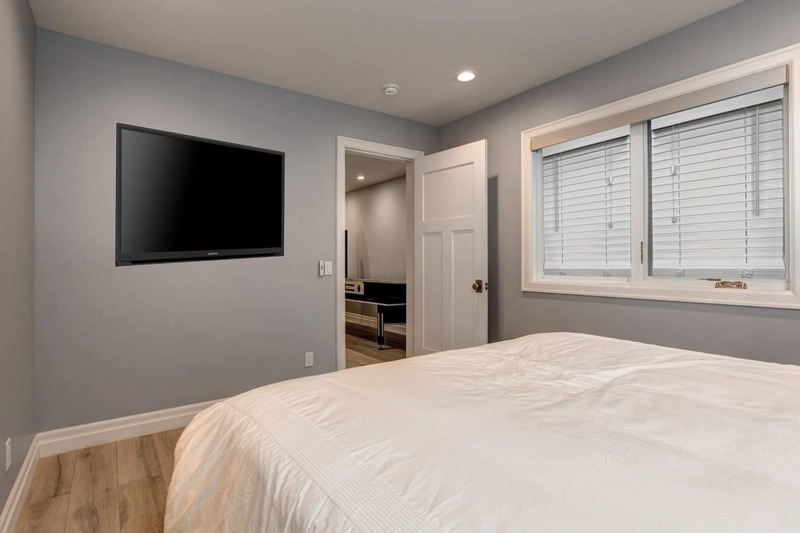 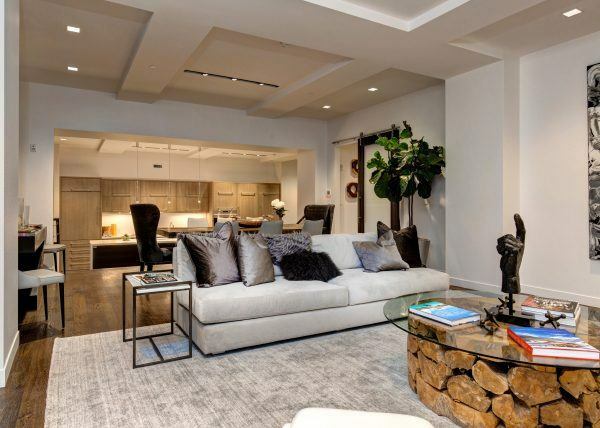 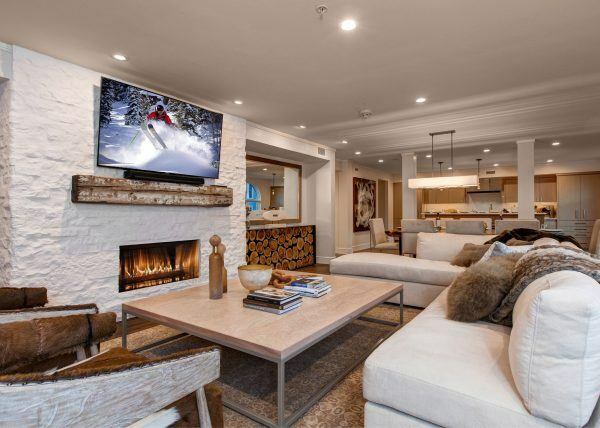 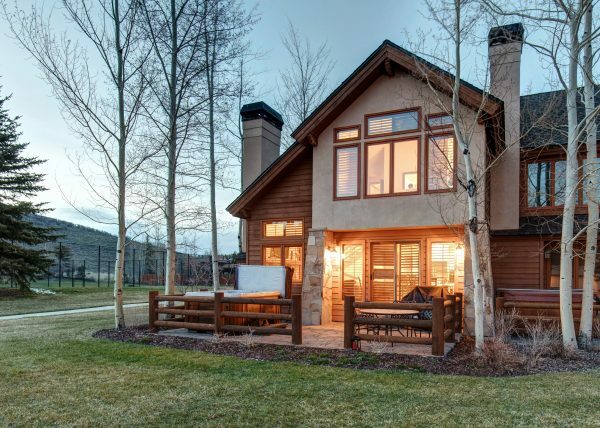 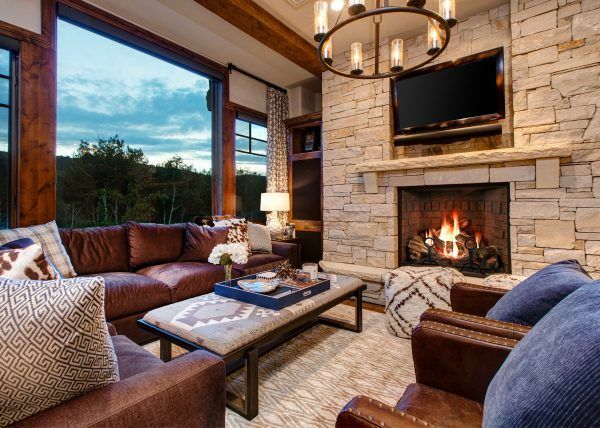 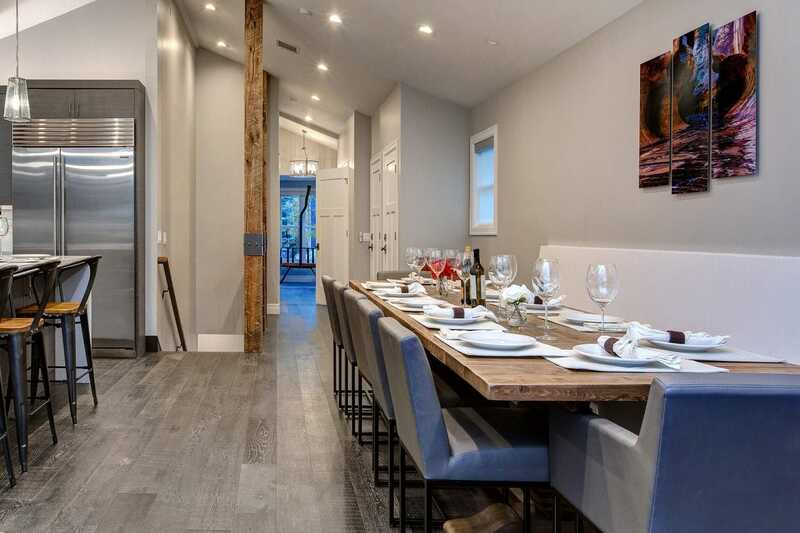 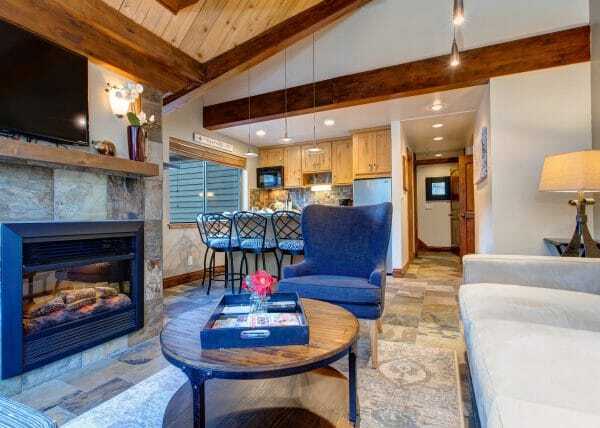 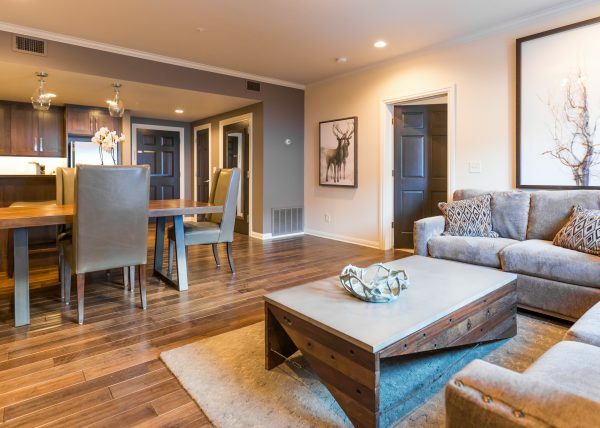 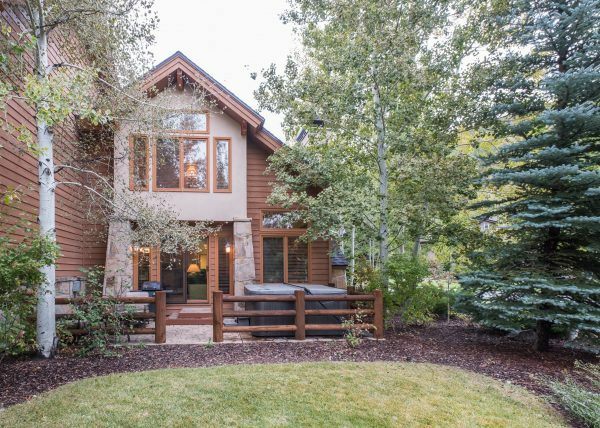 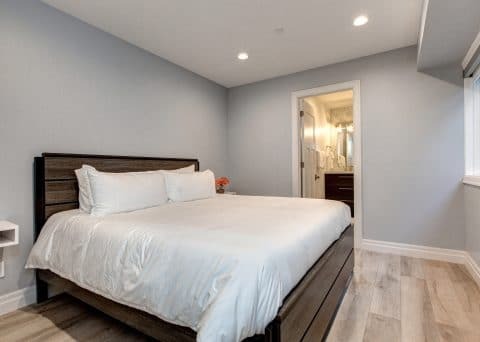 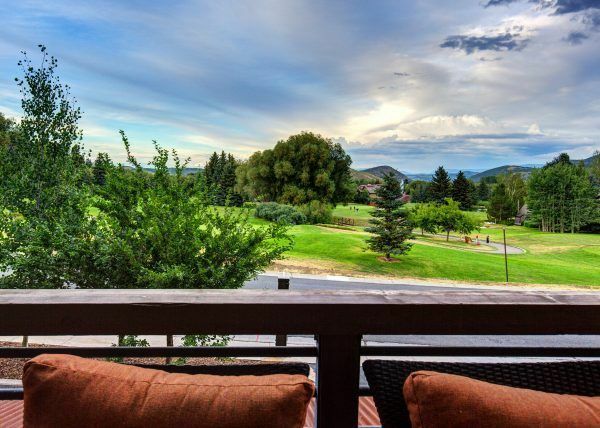 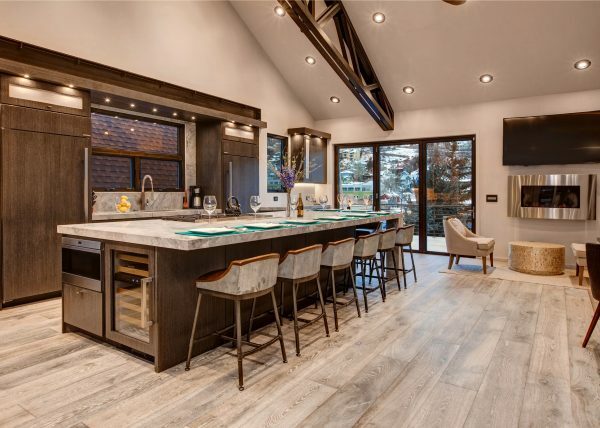 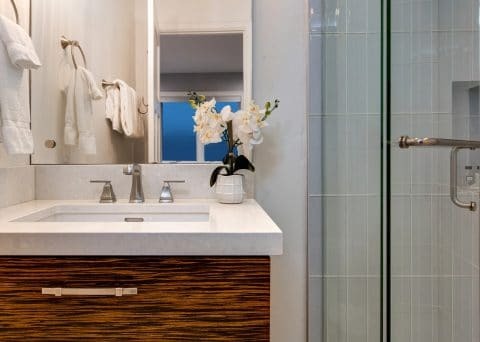 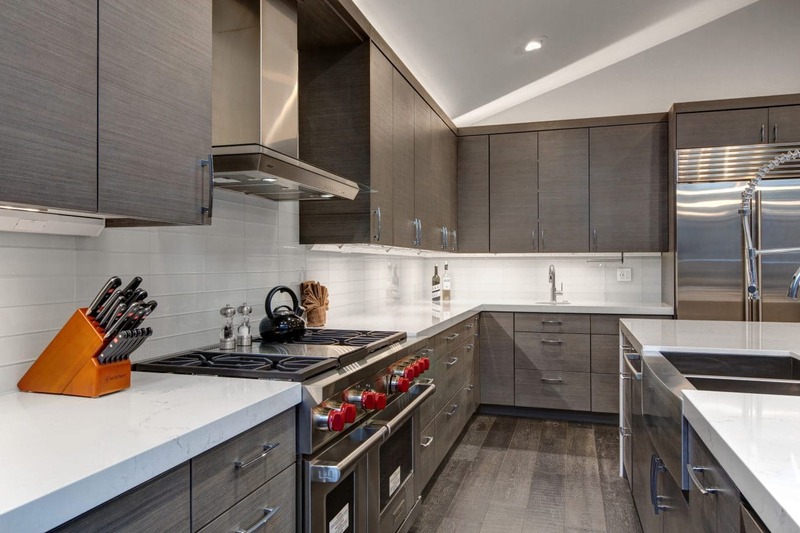 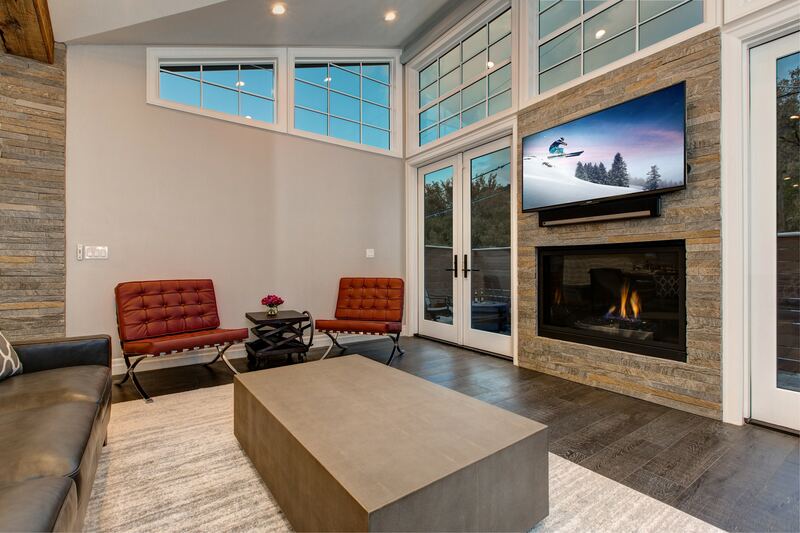 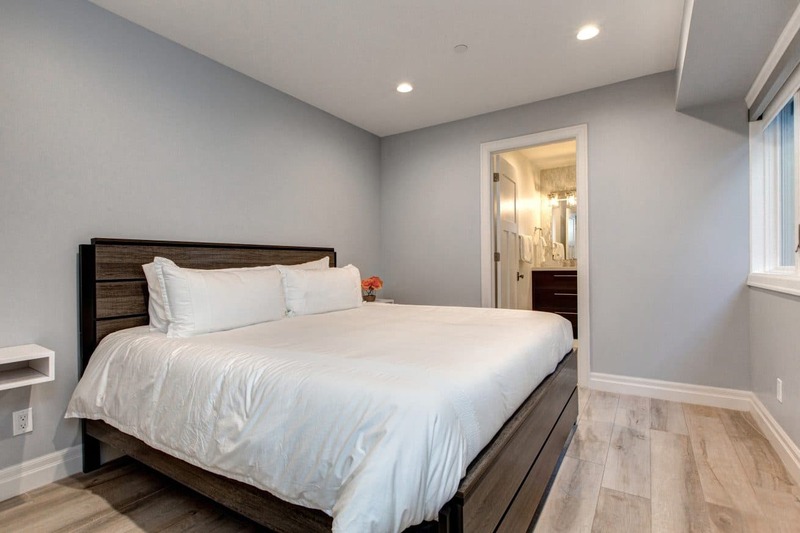 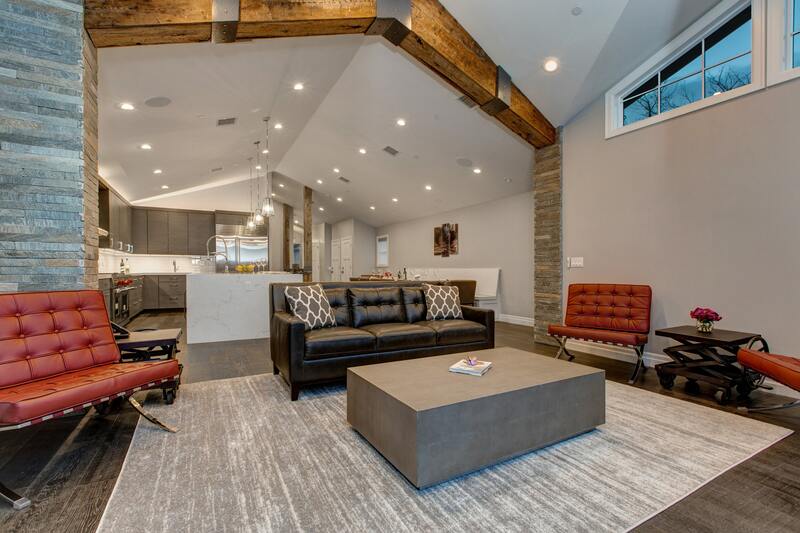 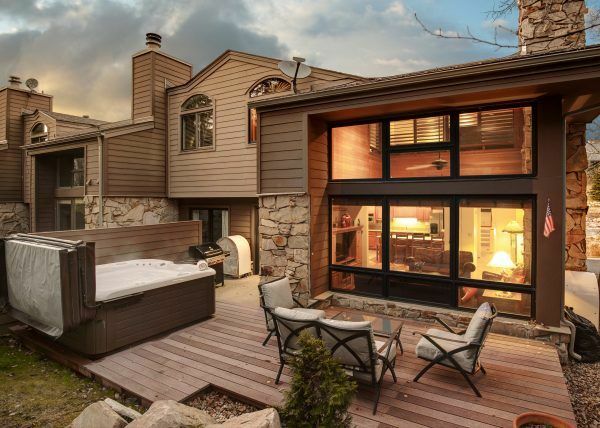 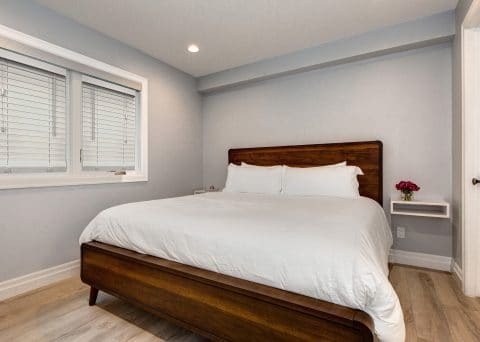 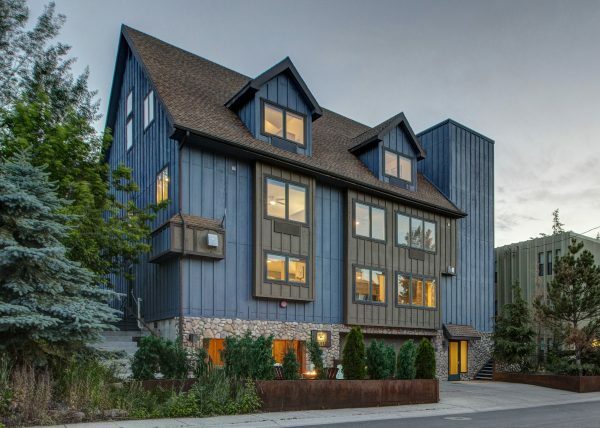 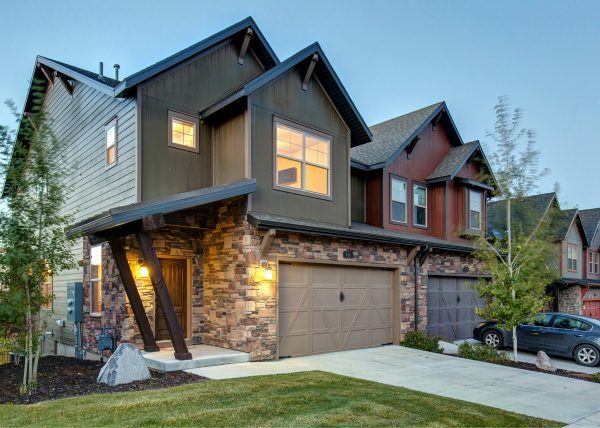 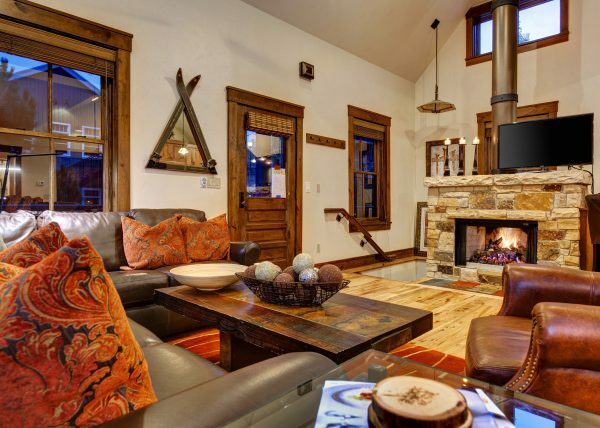 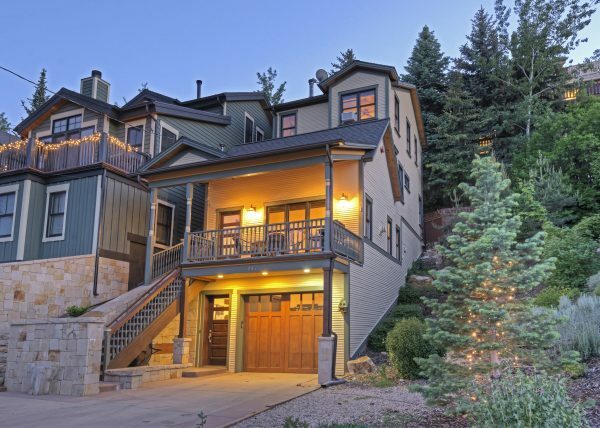 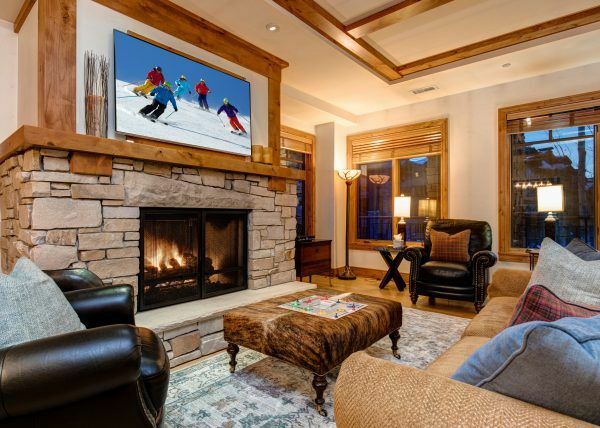 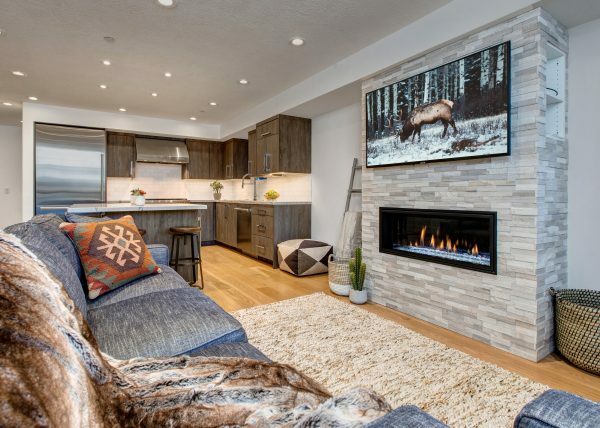 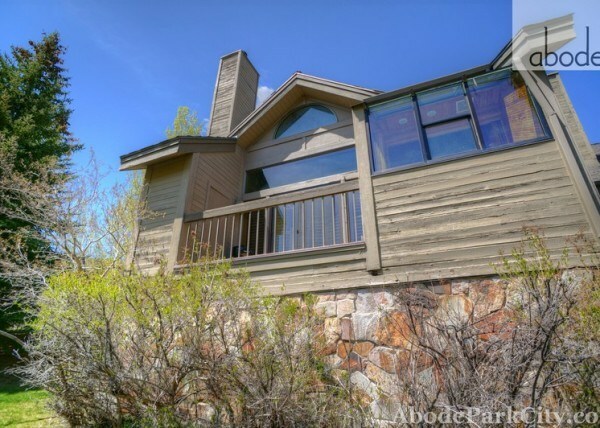 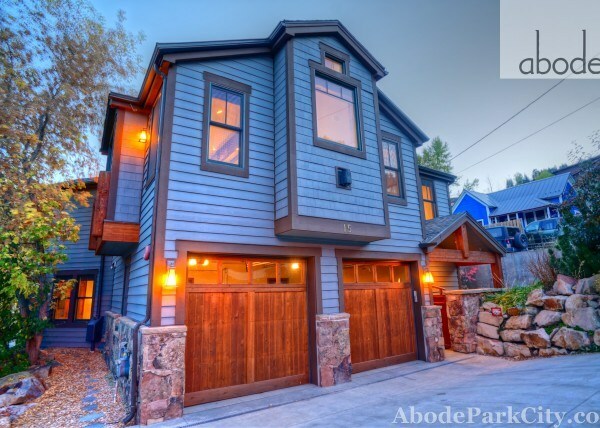 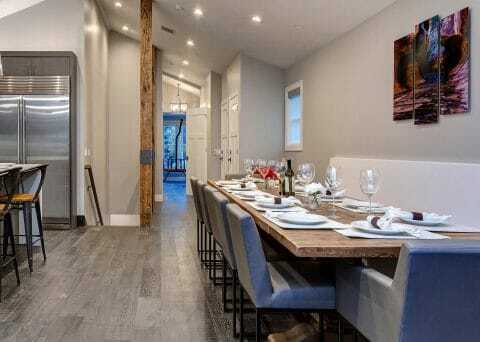 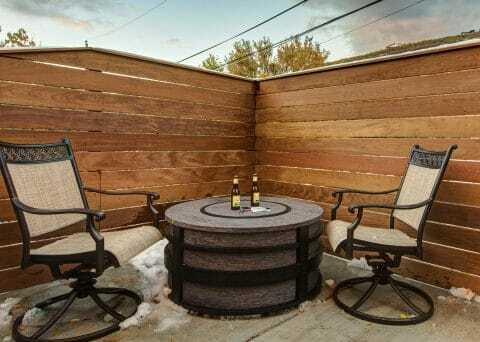 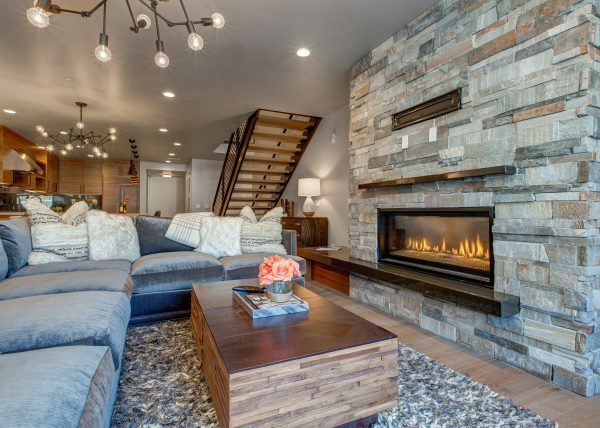 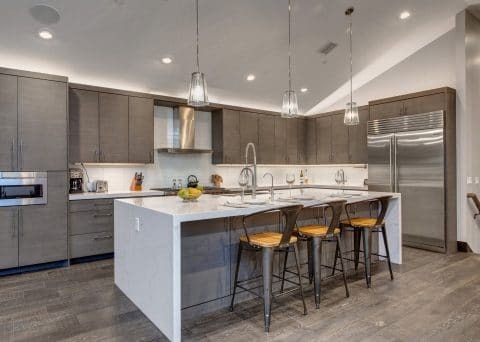 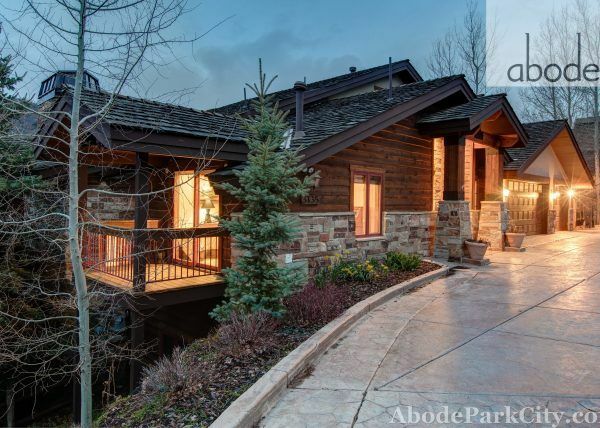 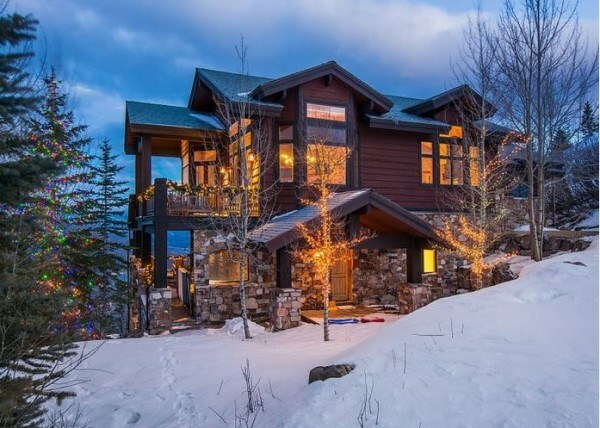 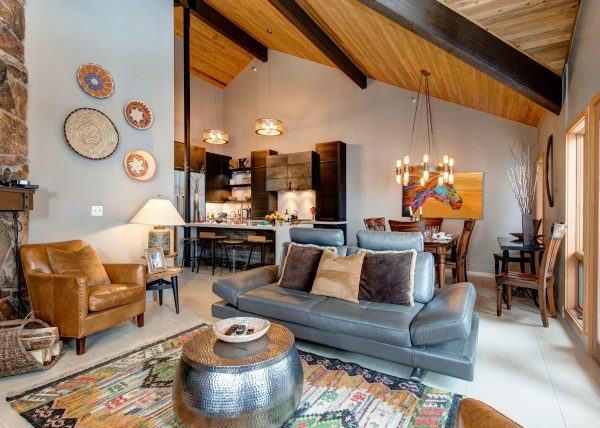 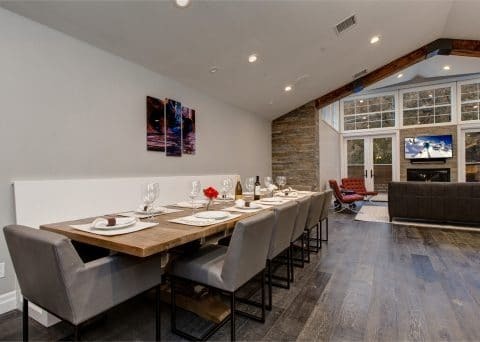 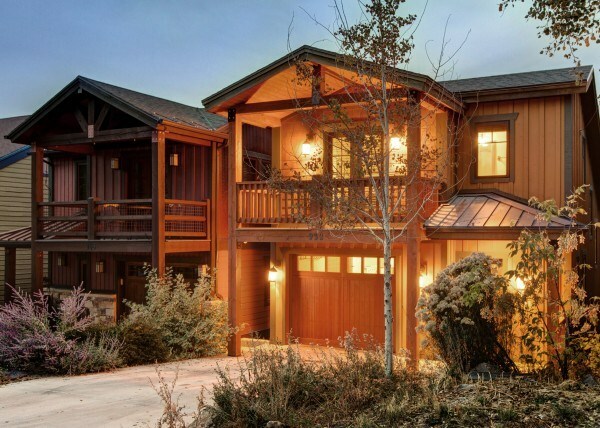 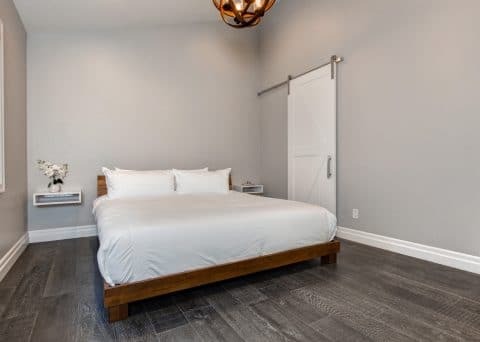 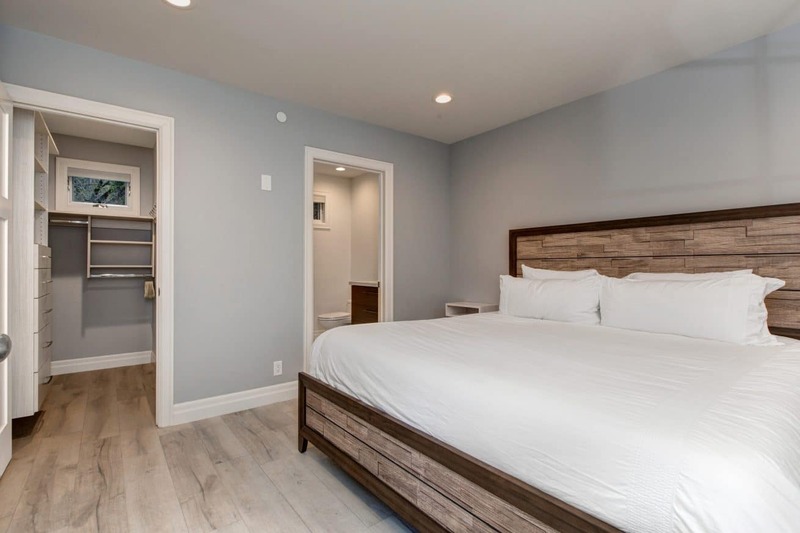 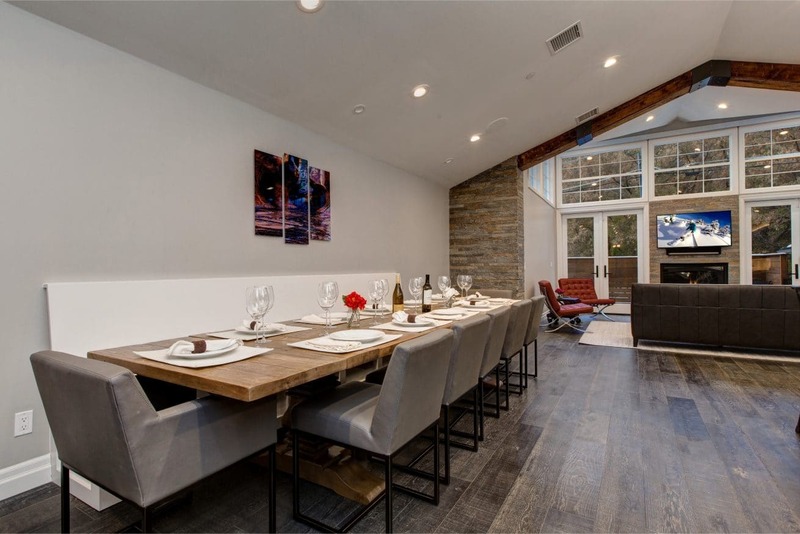 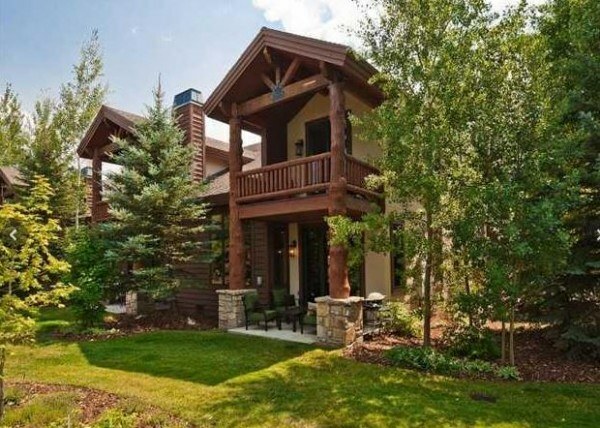 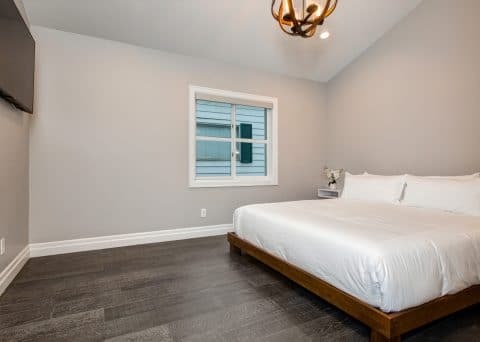 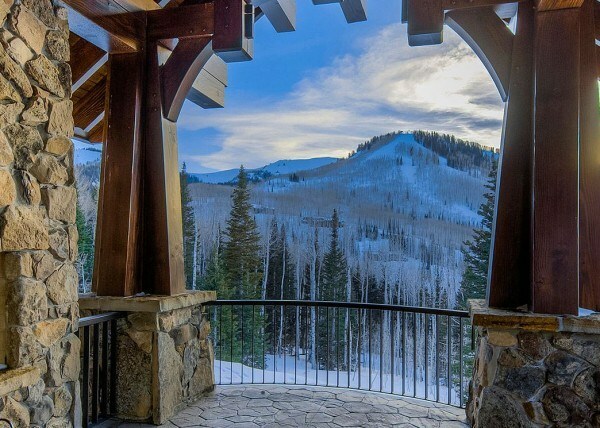 Situated just a short walk from Town Lift at Park City Resort, Abode at First Chair is an extraordinary home, recently renovated with deluxe amenities and interiors. 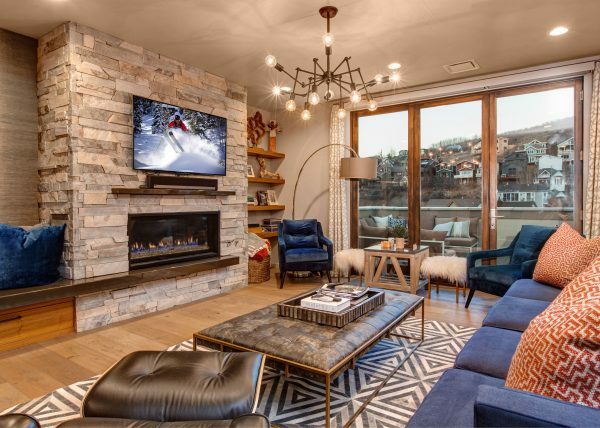 With an open-concept living area and textures of wood and stone, the interiors of Abode at First Chair put a welcoming modern spin on mountain style. 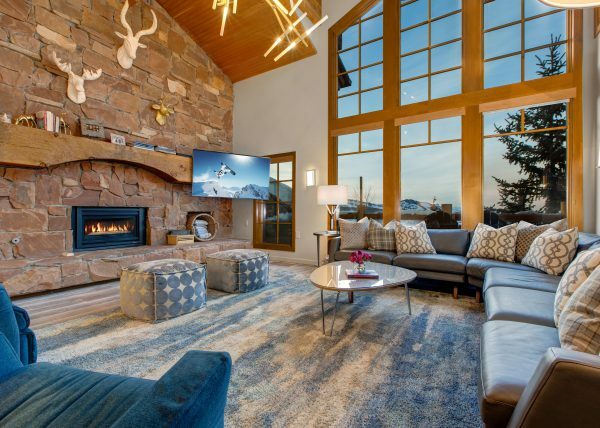 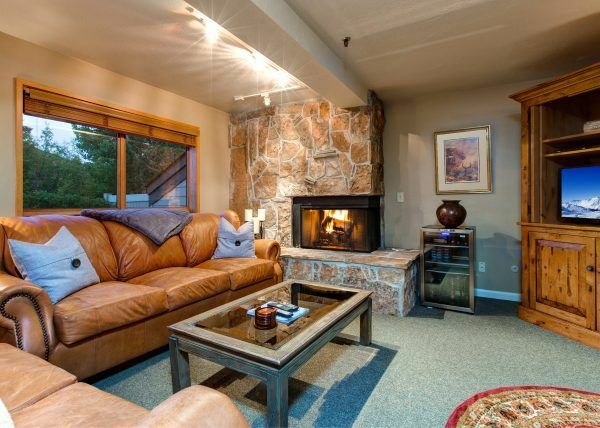 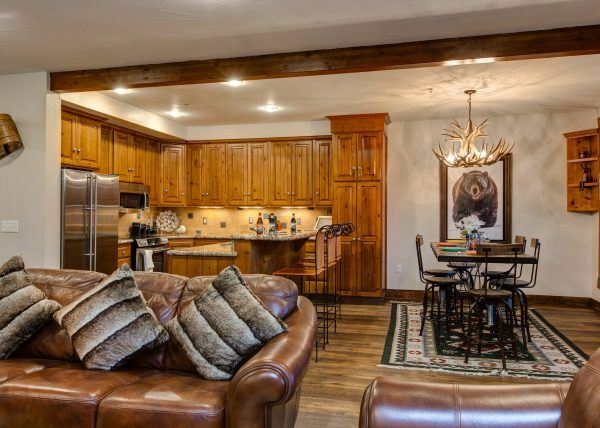 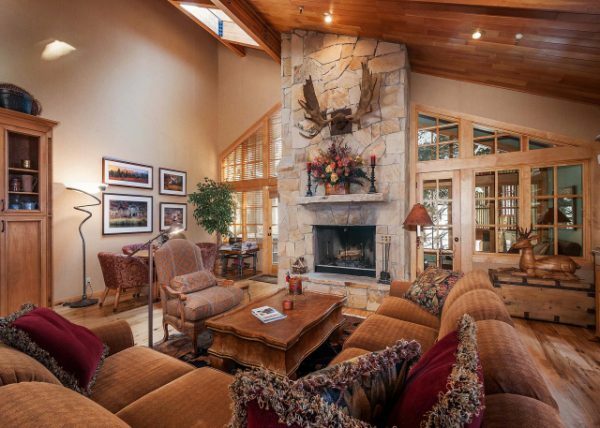 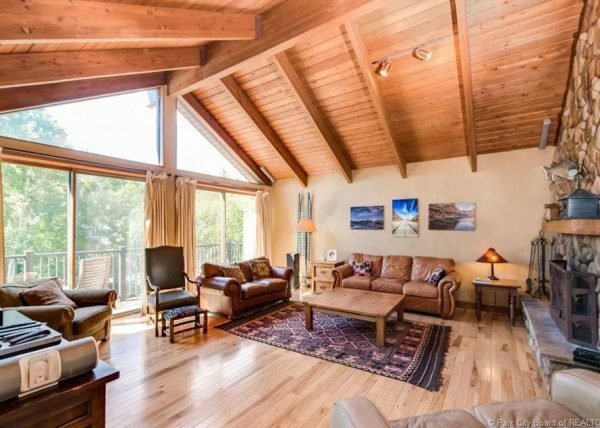 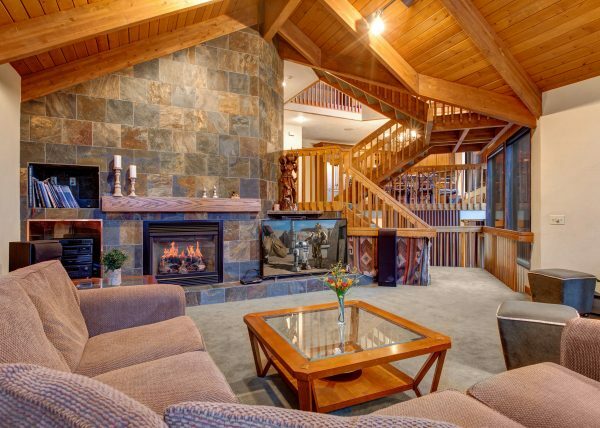 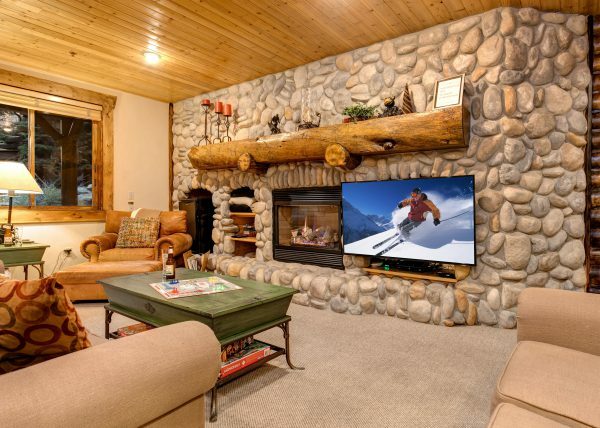 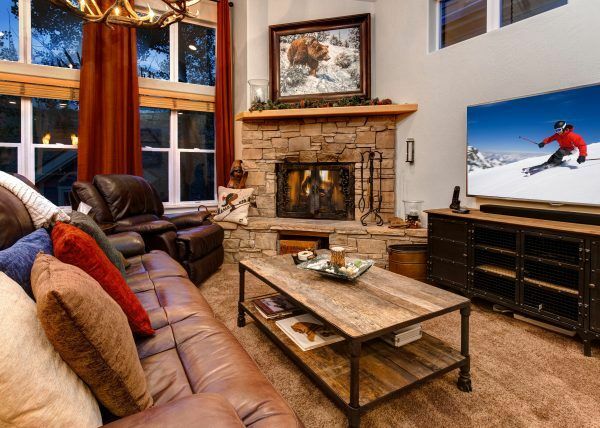 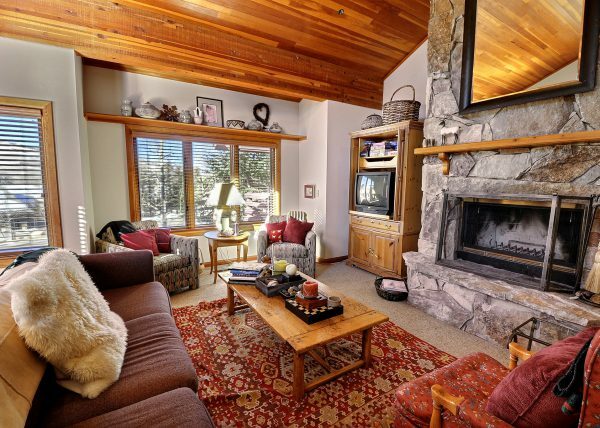 After a day out in the mountains, unwind on the soft leather sofas pulled around the fireplace in the sitting area, pull a stool up to the breakfast bar in the fully equipped kitchen or sit down to a feast in the formal dining area. 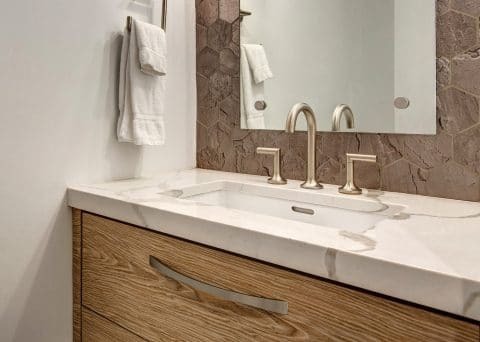 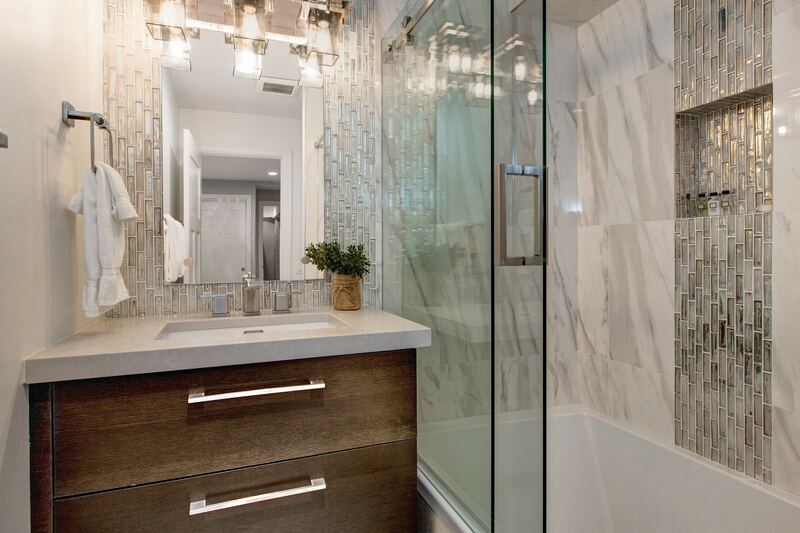 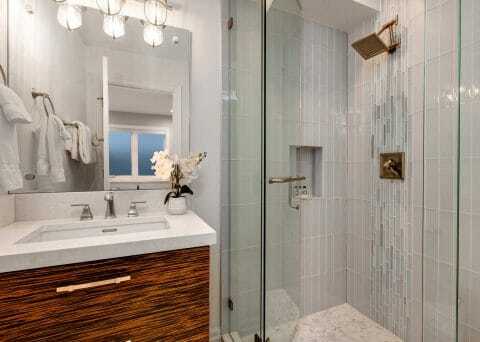 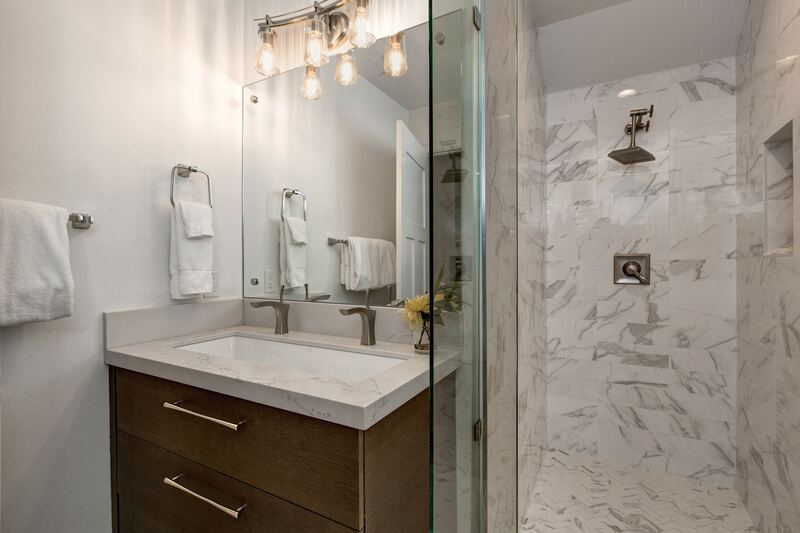 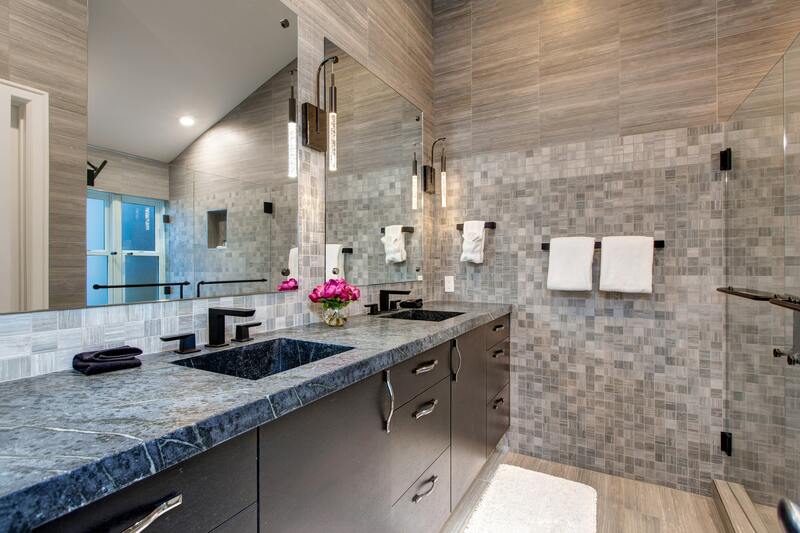 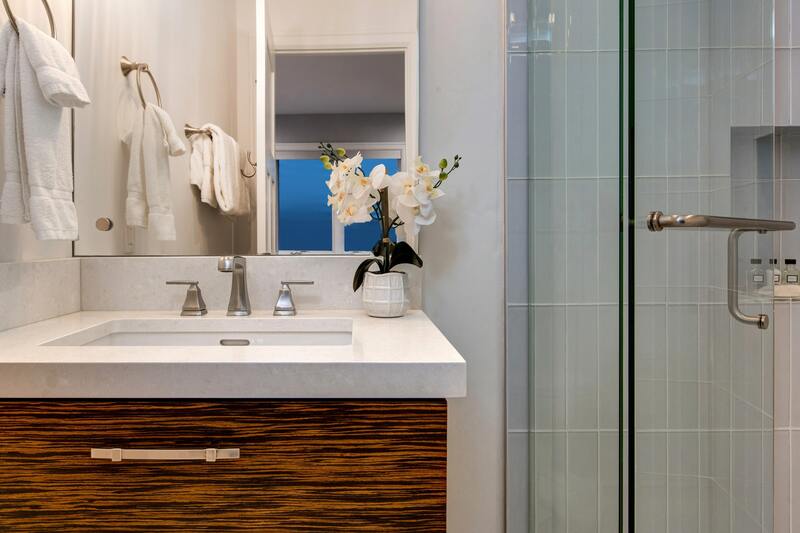 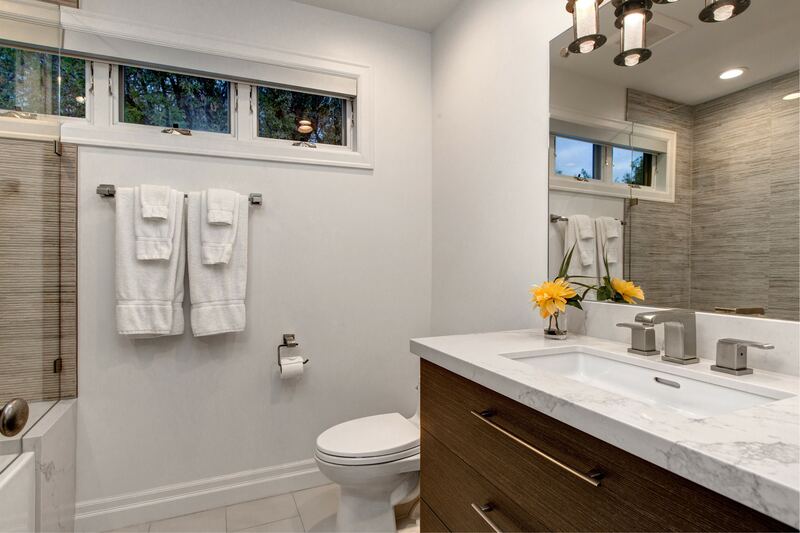 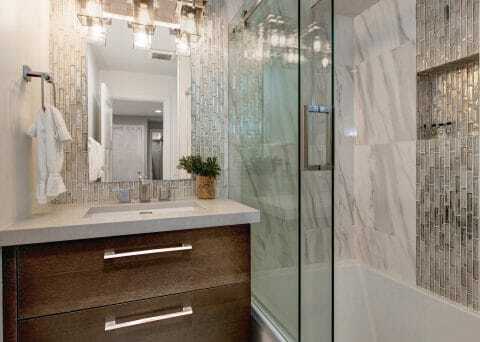 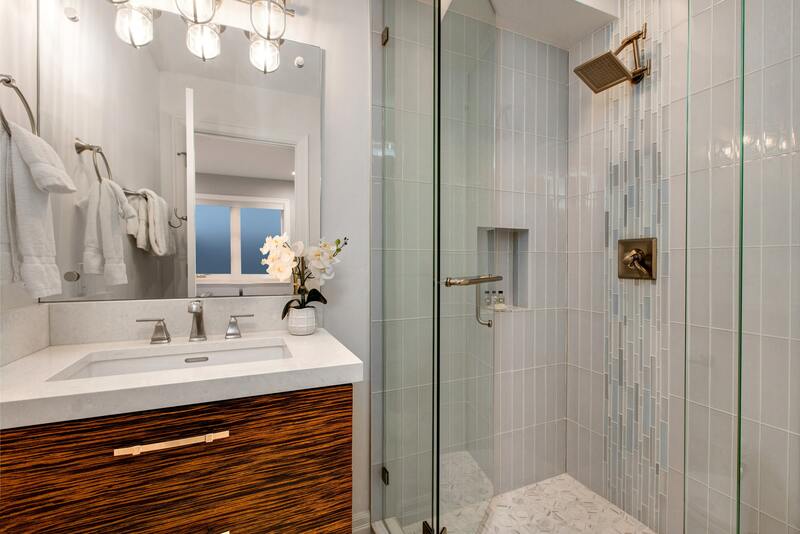 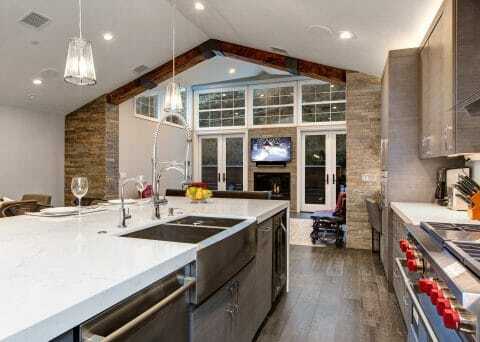 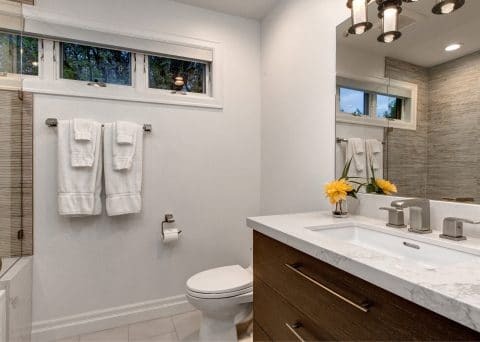 Each of the home’s 5 bedrooms has a private ensuite bathroom. On the main level there are two bedrooms with king beds. 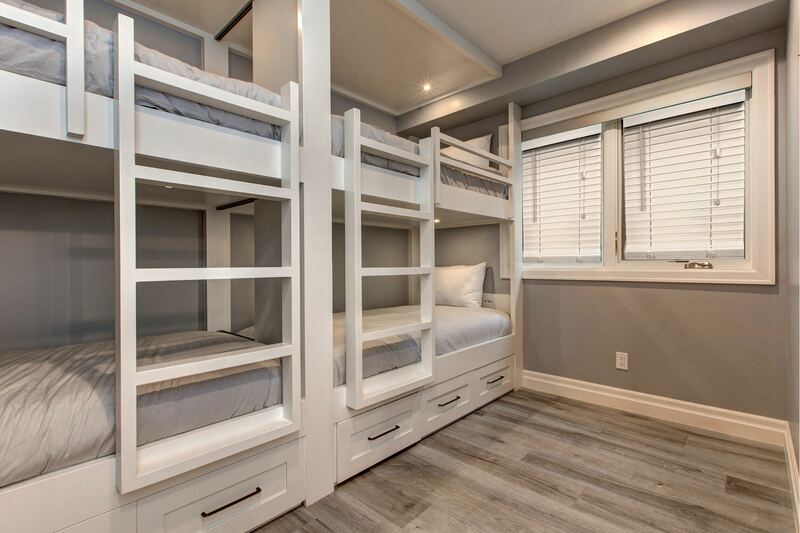 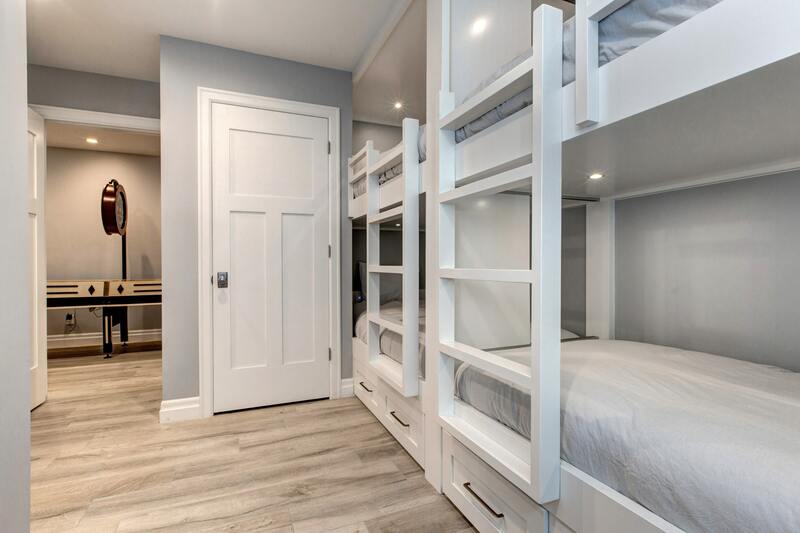 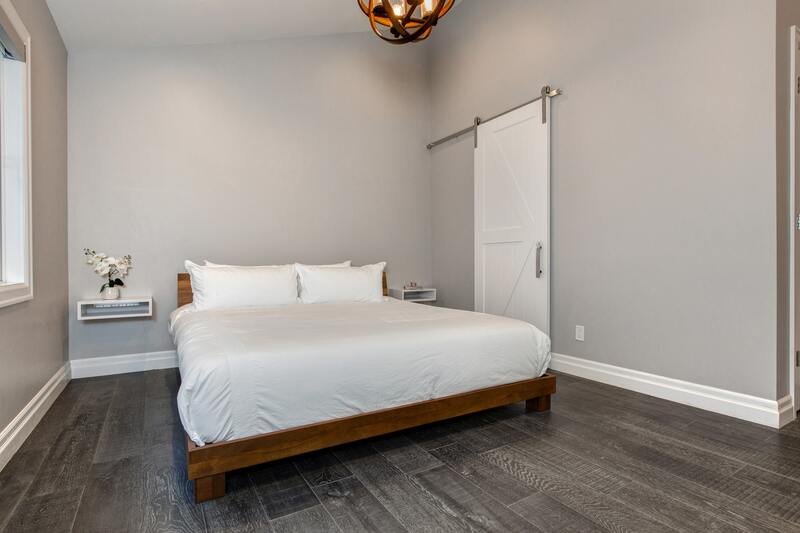 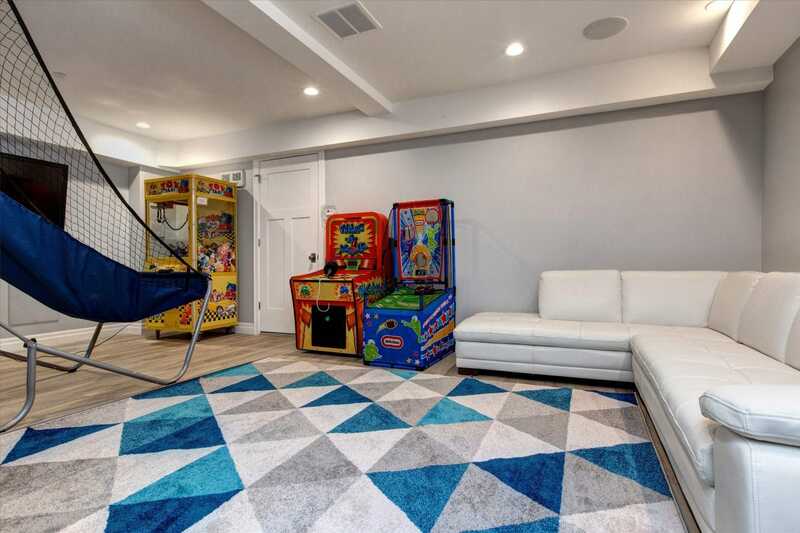 On the lower level, you’ll find two more king bedrooms, and parties traveling with children will appreciate the fifth bedroom with two sets of twin over twin bunks. 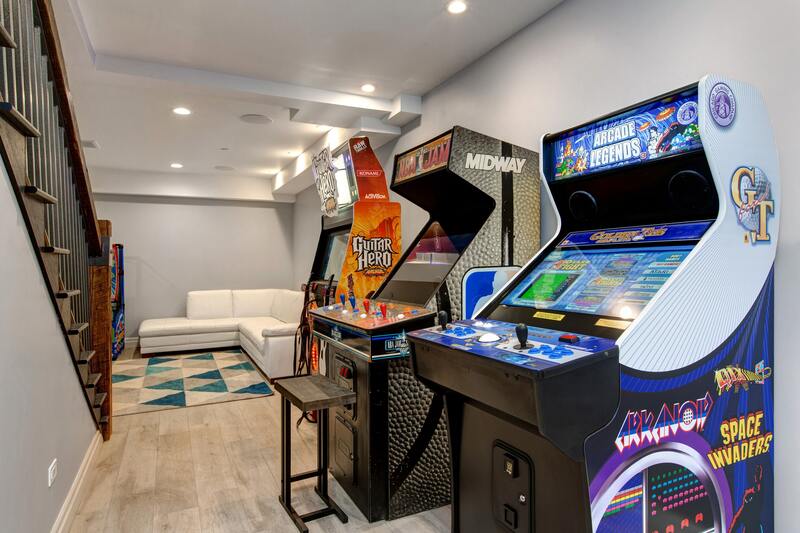 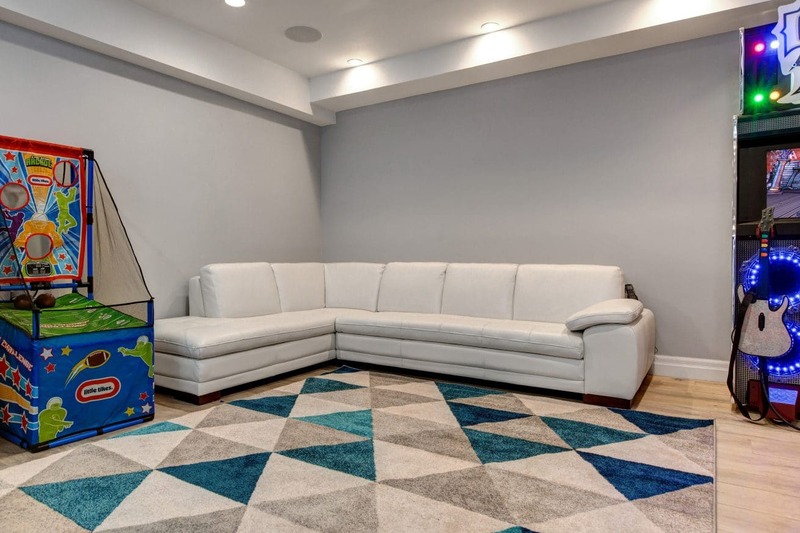 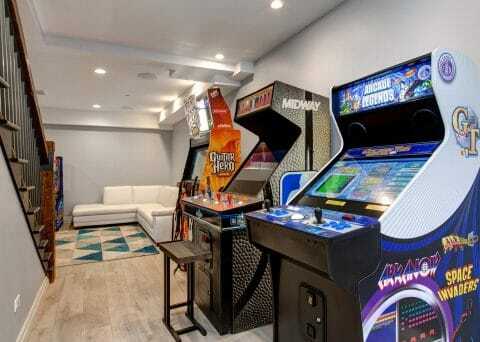 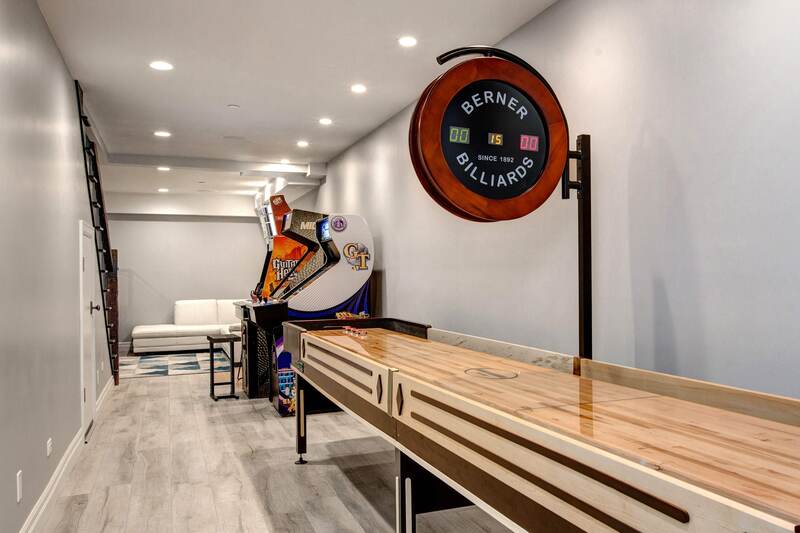 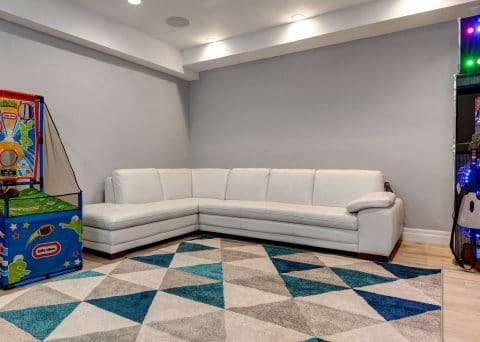 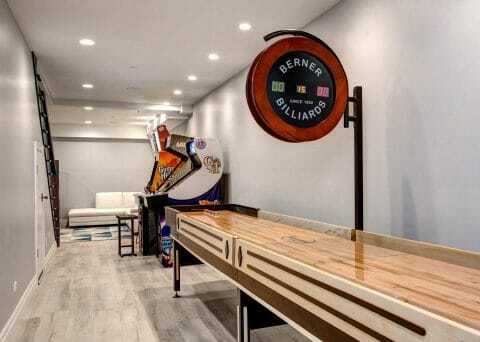 Providing endless fun for kids and adults alike, the lower level features a media room and full arcade with shuffleboard, Arcade Legends, Guitar Hero, Whac-a-Mole and more! 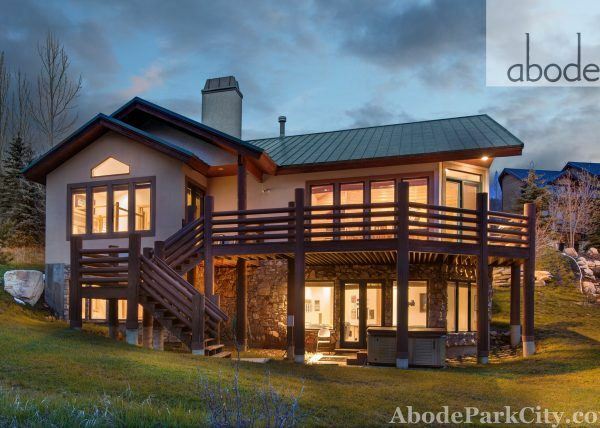 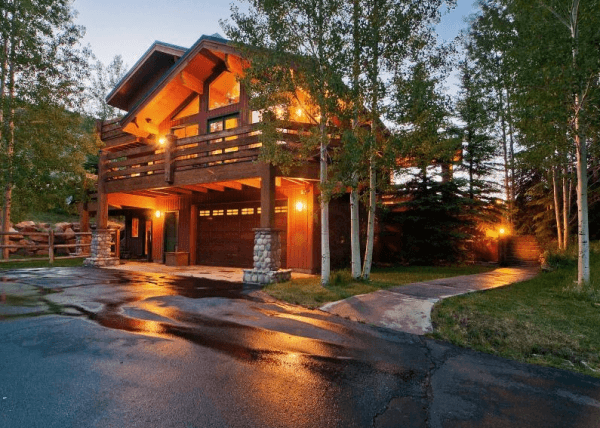 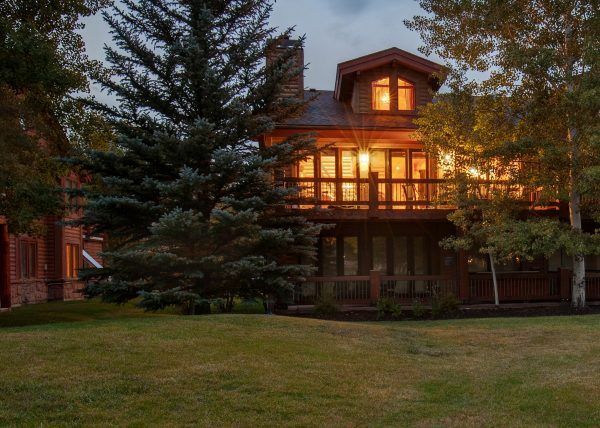 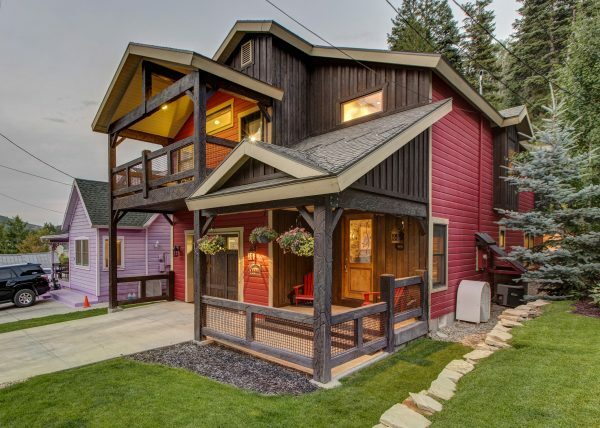 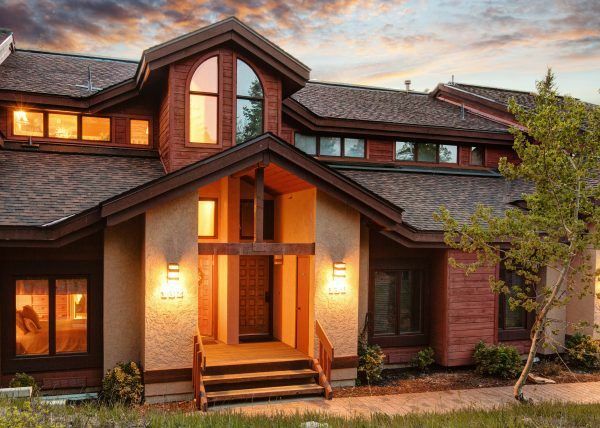 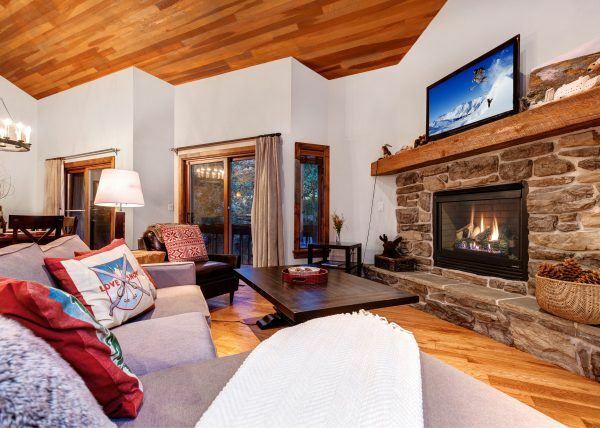 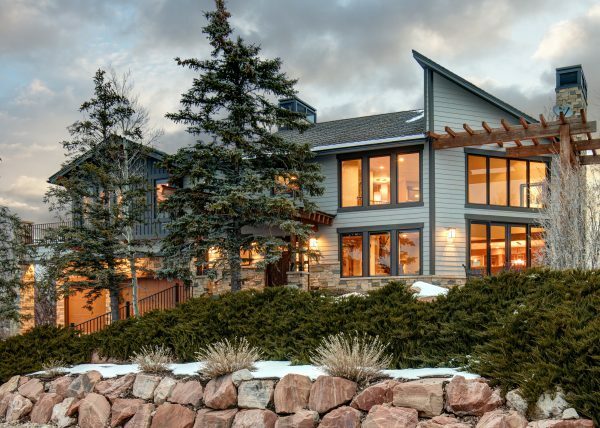 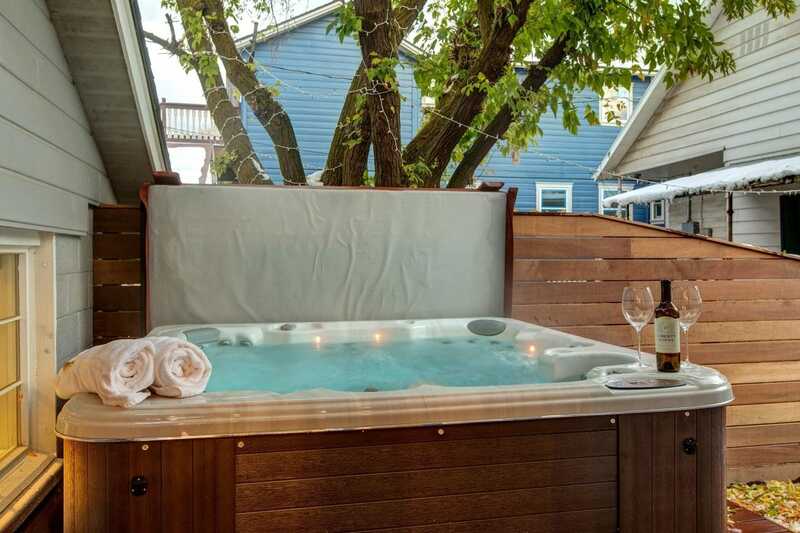 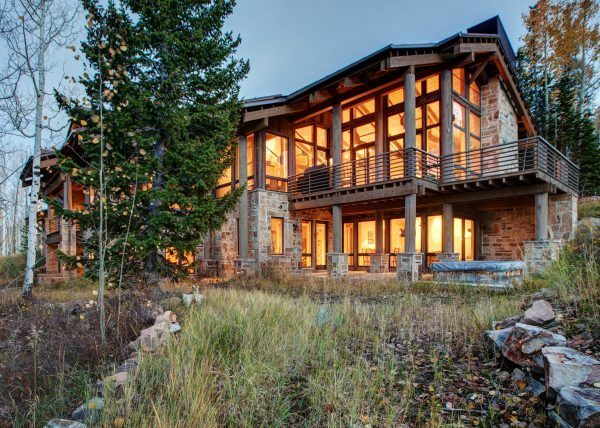 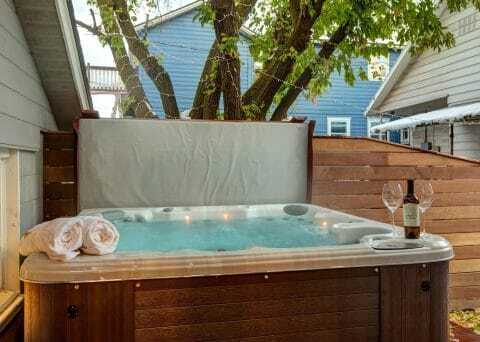 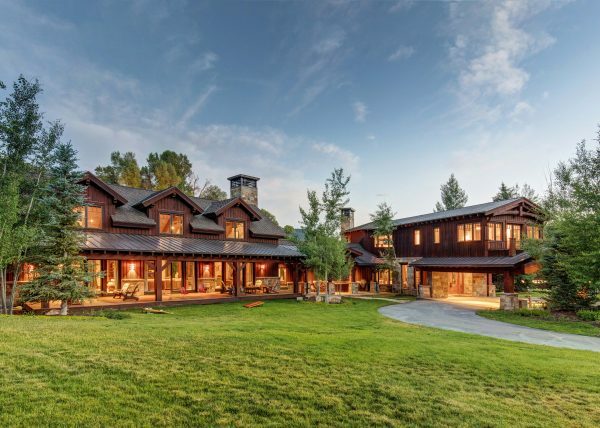 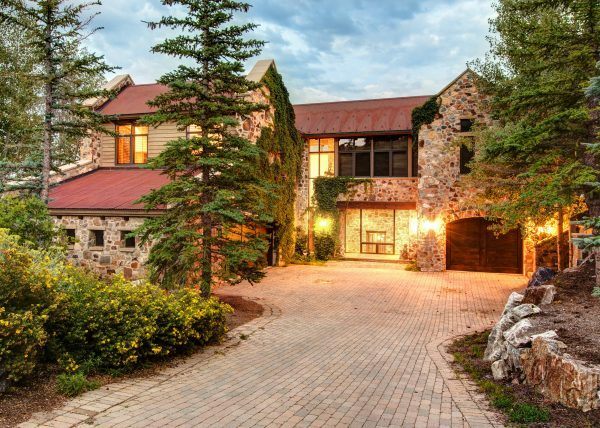 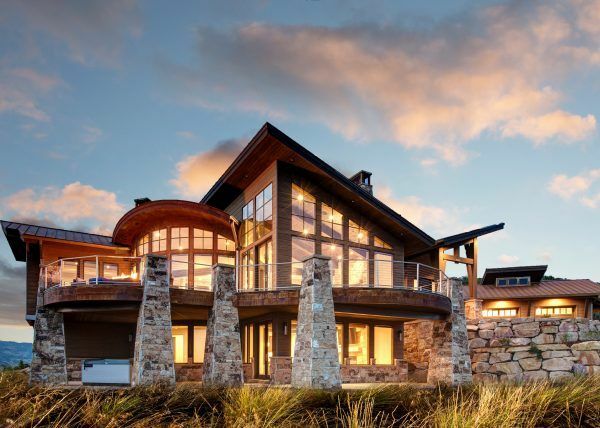 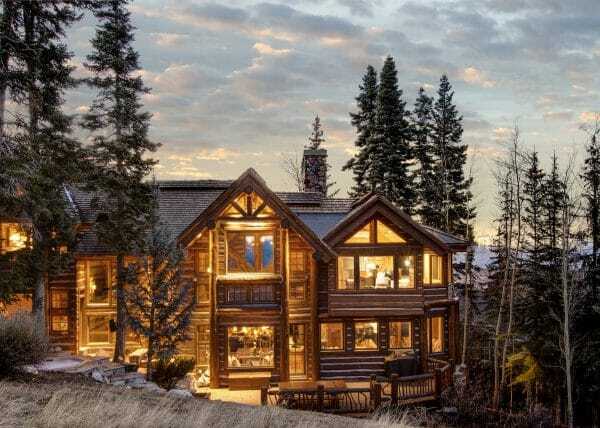 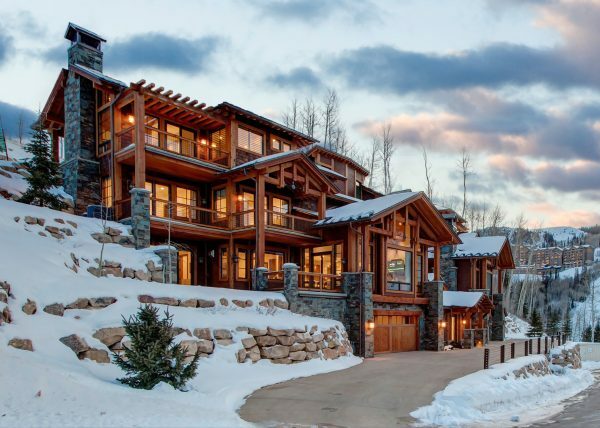 With all that, plus two alfresco decks, an outdoor hot tub, fire pit, mountain views and exquisite indoor living areas, Abode at First Chair provides a sumptuous private setting for a luxury alpine vacation with family and friends.